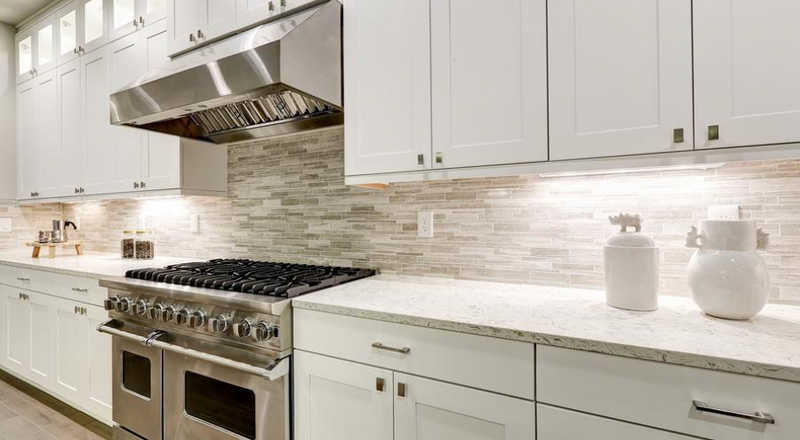 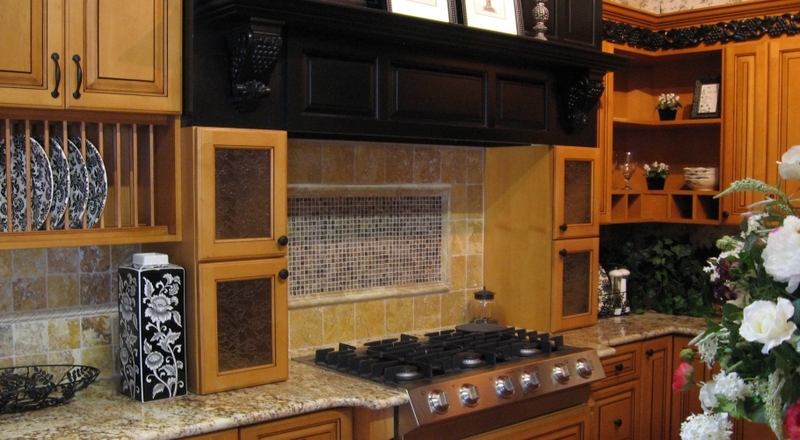 Does your kitchen have what it takes to keep pace? 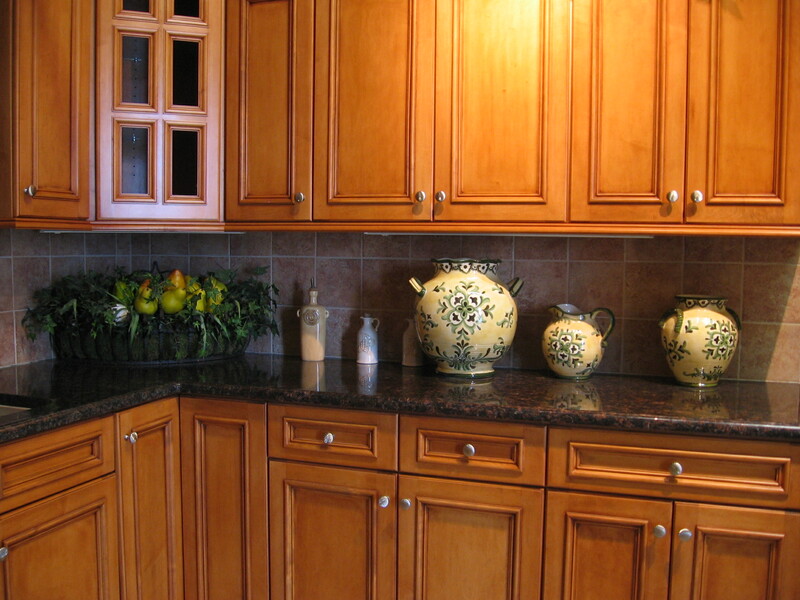 Do the cabinets provide ample storage? 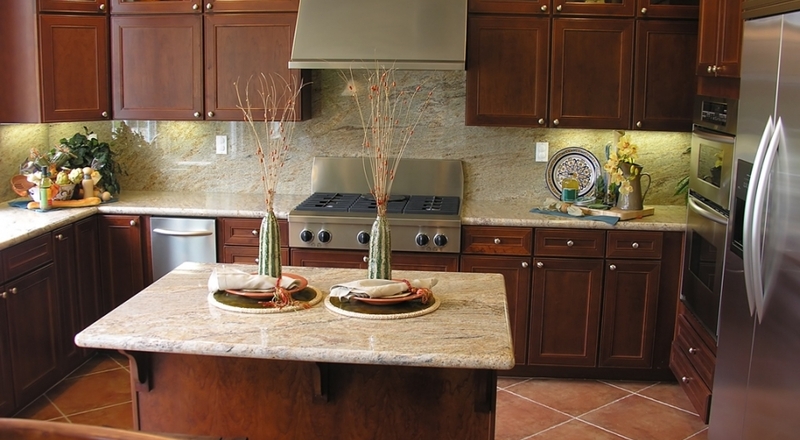 Does your countertop provide an attractive and easy to clean surface for preparation and quick dining? 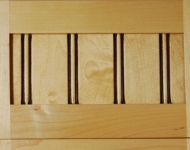 Are your drawers organized and easy to use? 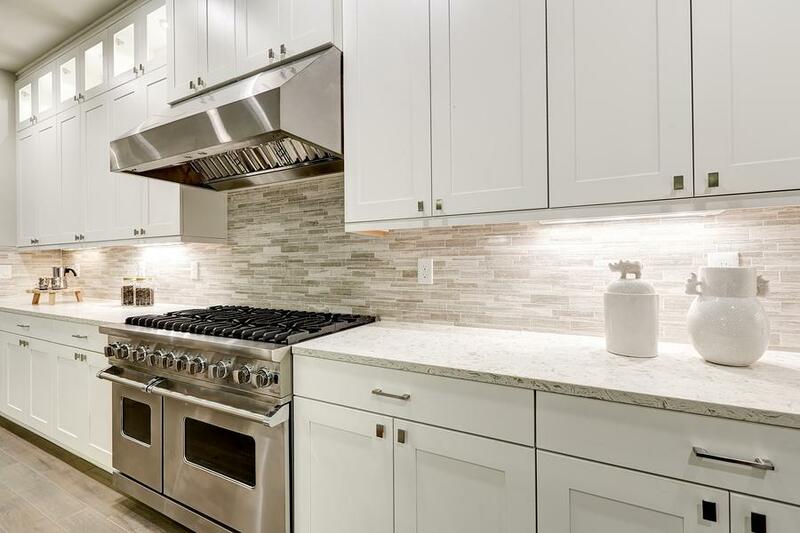 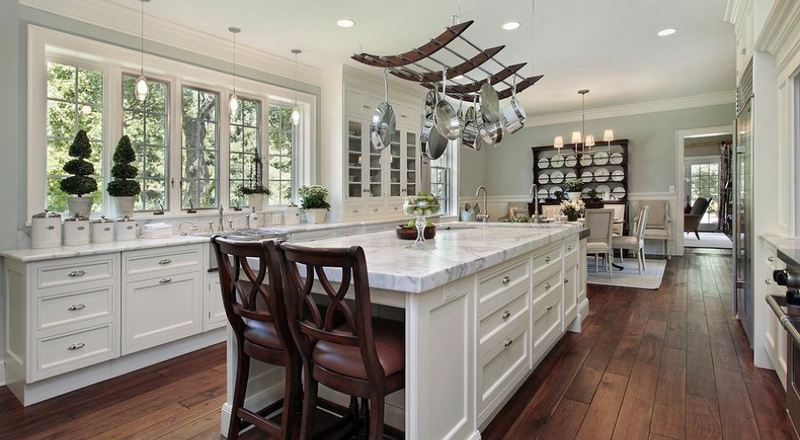 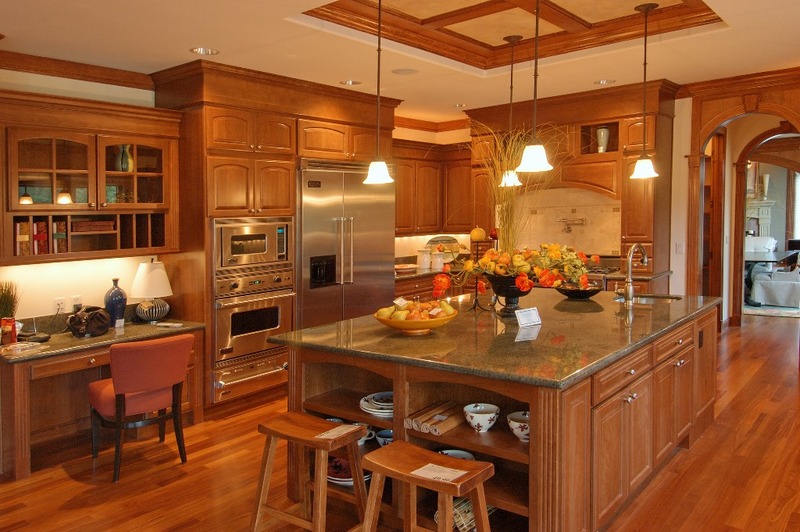 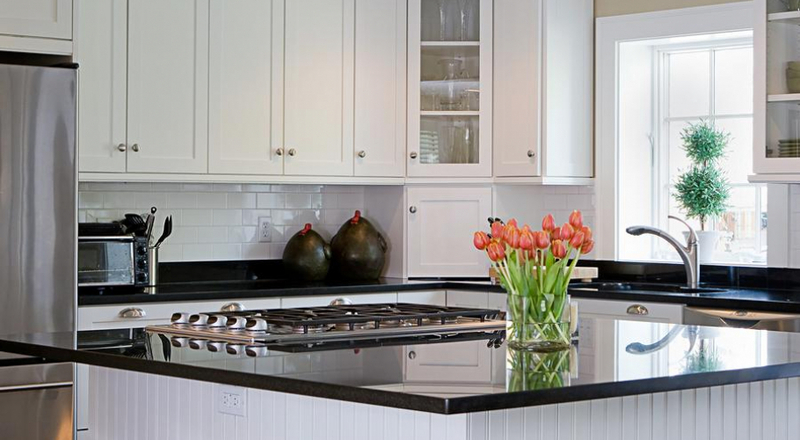 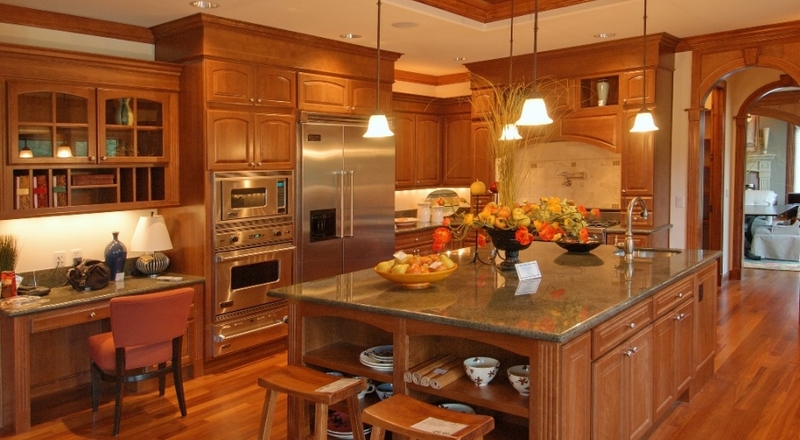 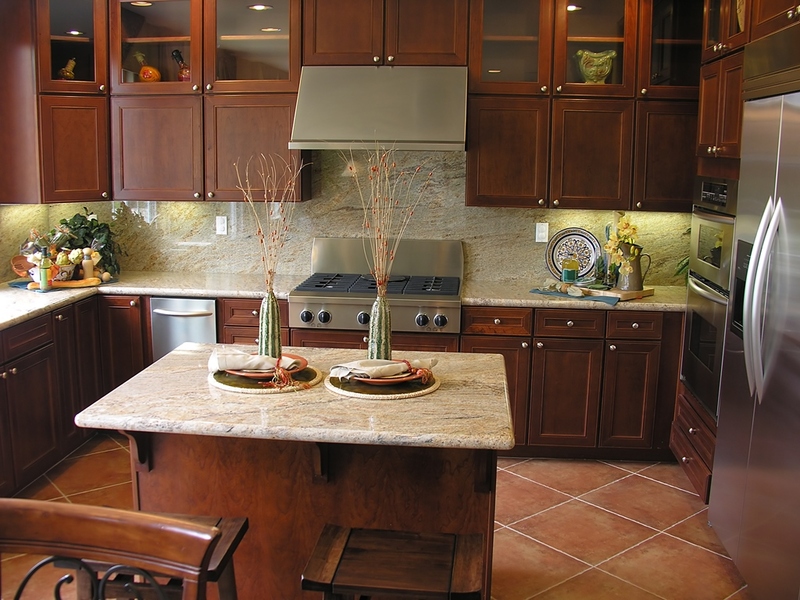 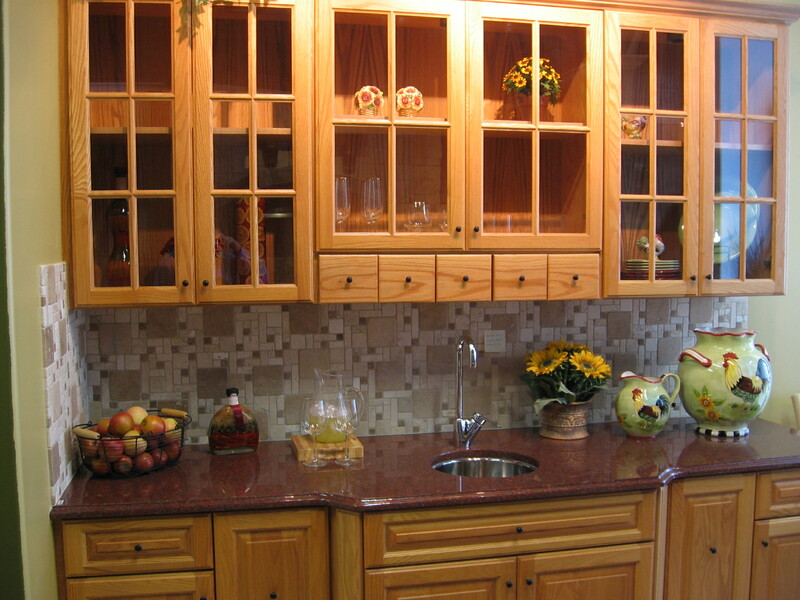 HIS Cabinetry & Countertops can make your kitchen the useful and functional space it used to be. 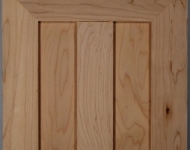 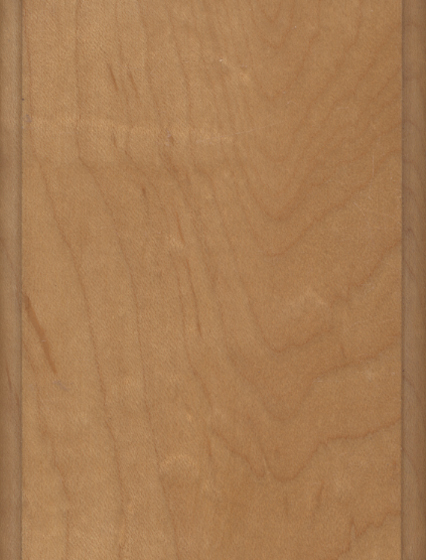 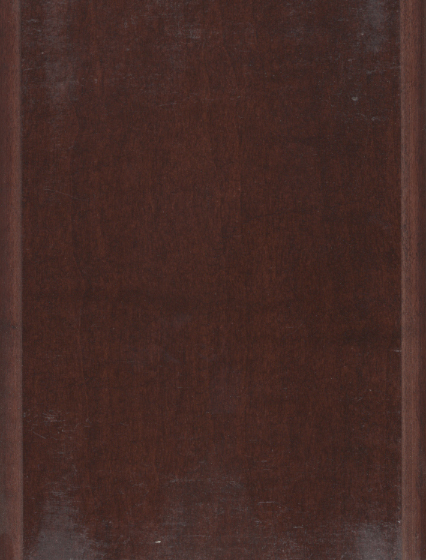 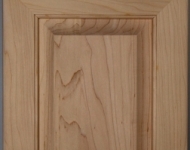 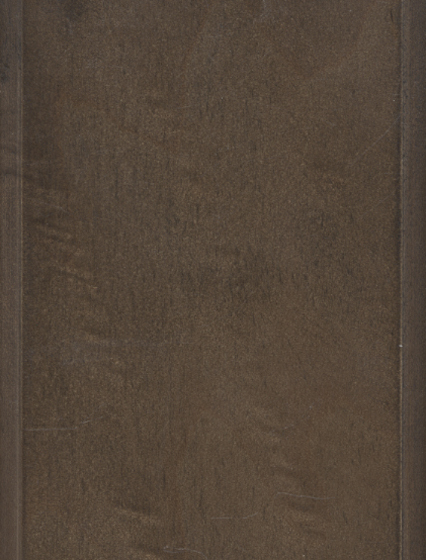 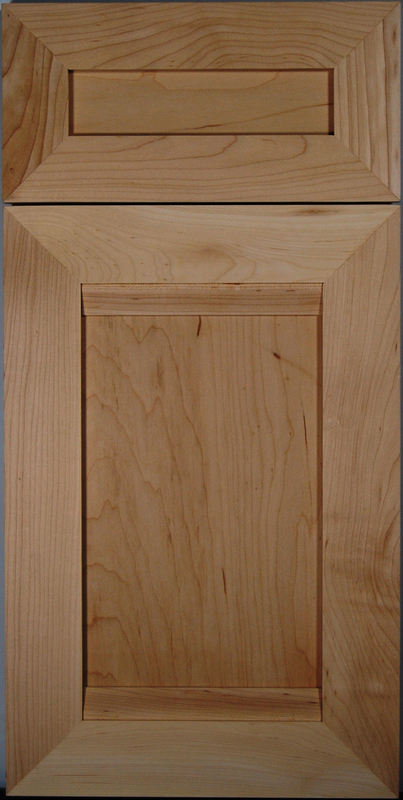 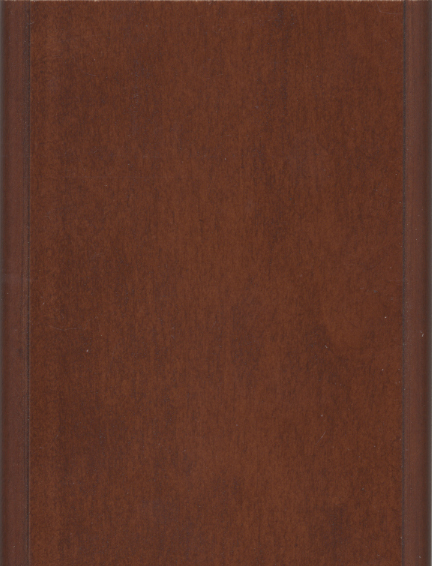 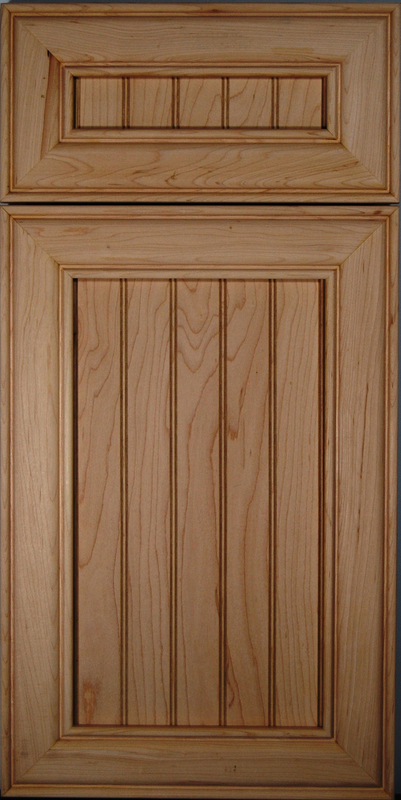 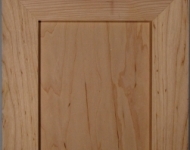 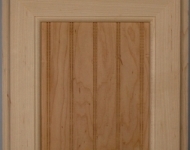 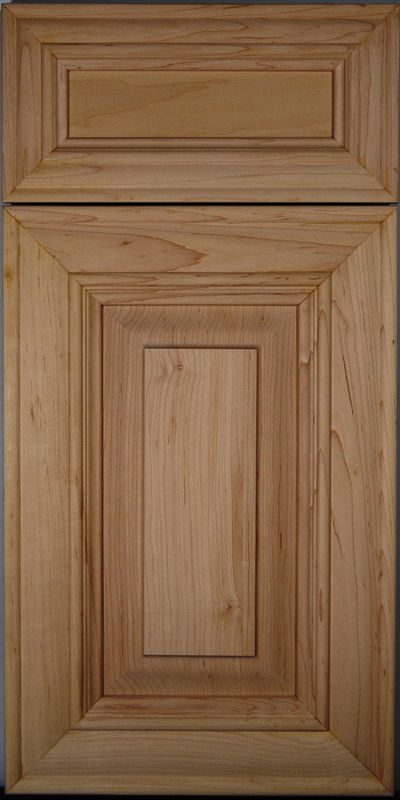 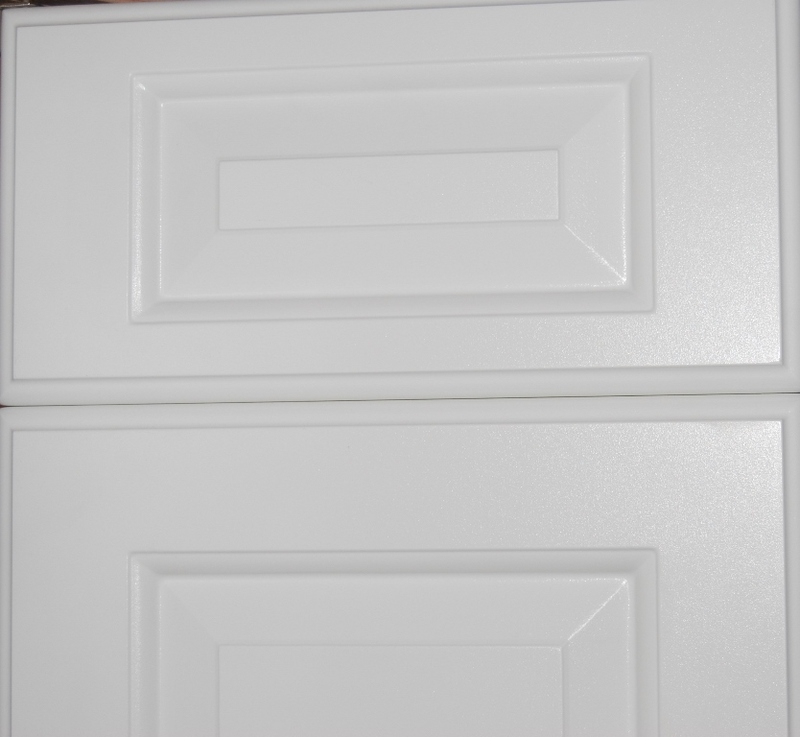 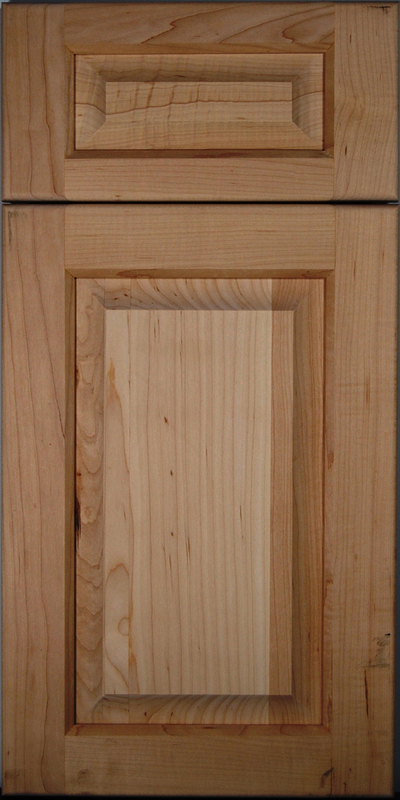 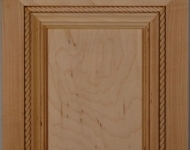 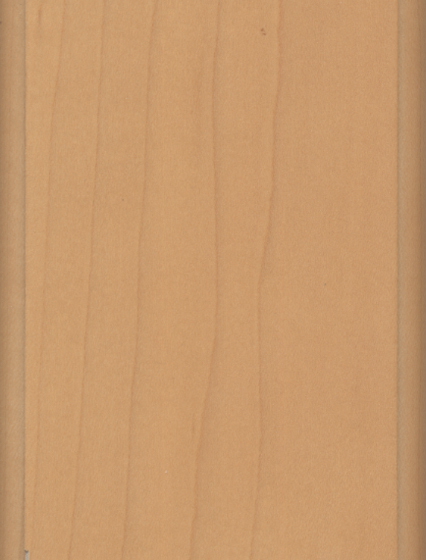 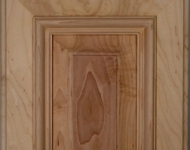 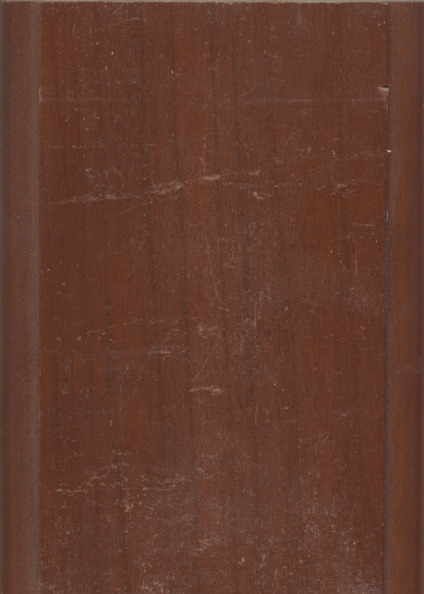 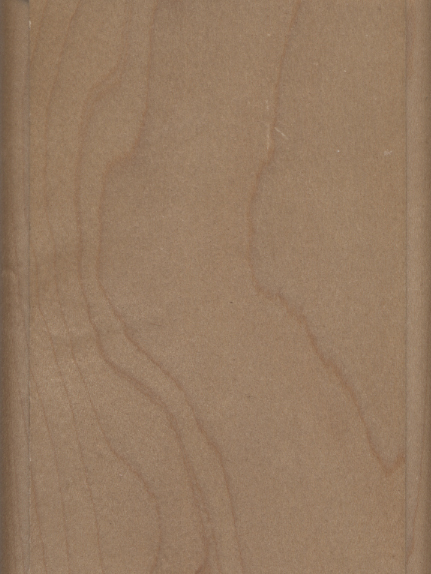 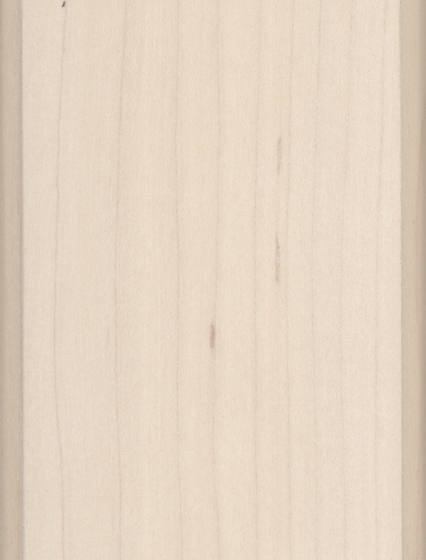 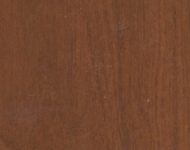 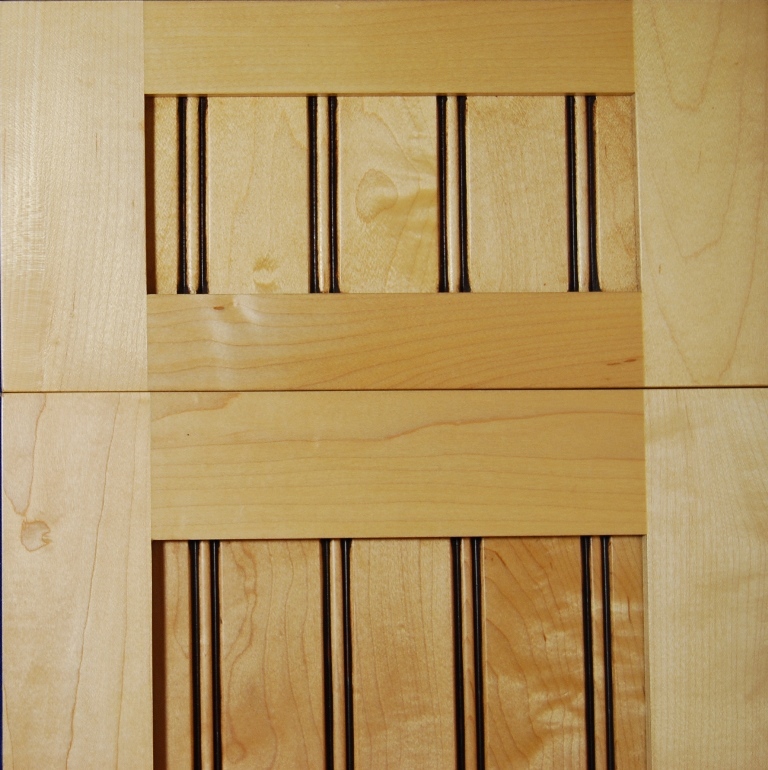 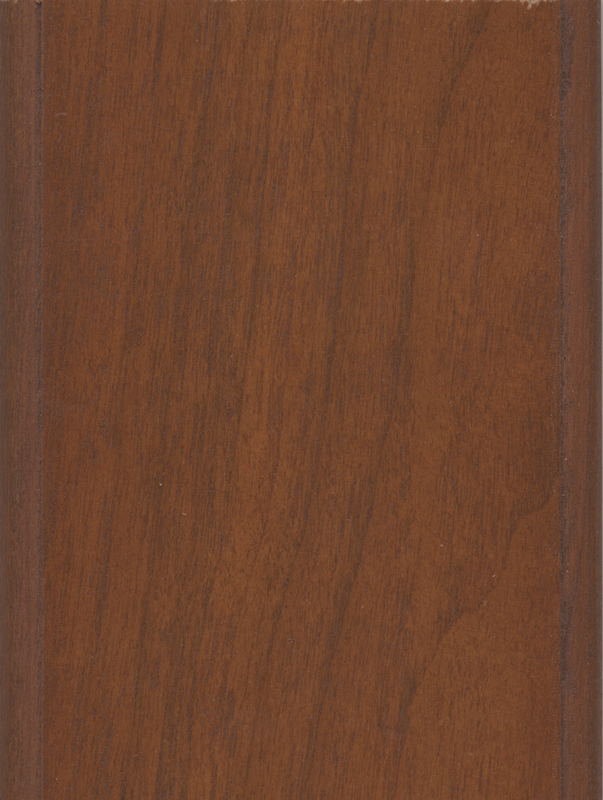 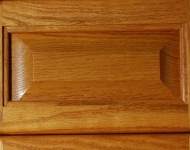 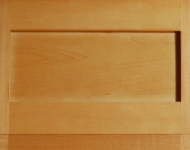 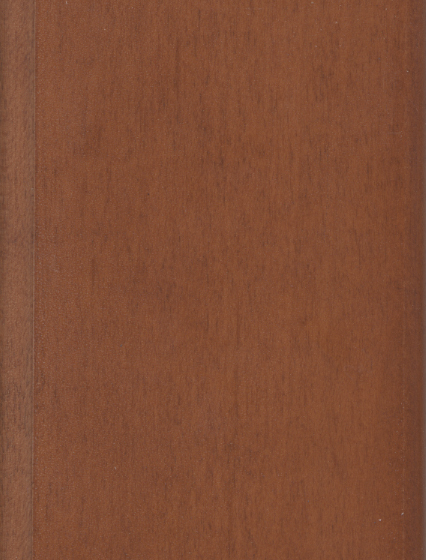 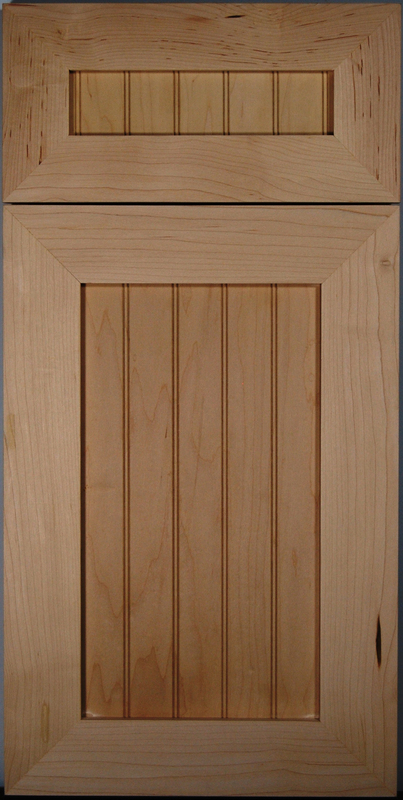 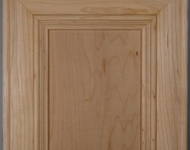 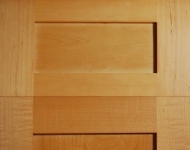 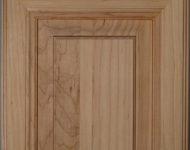 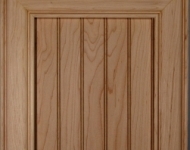 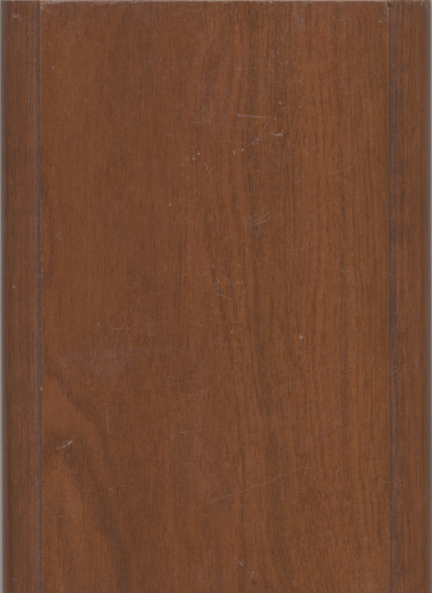 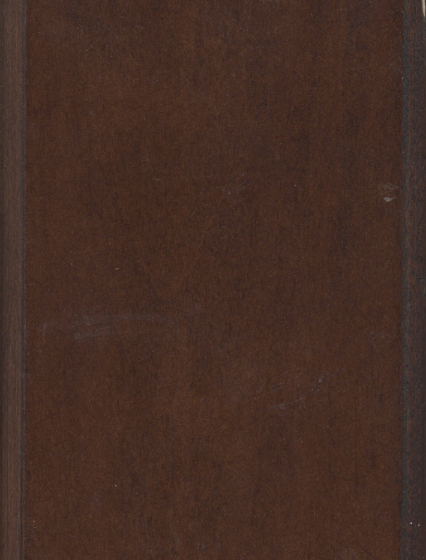 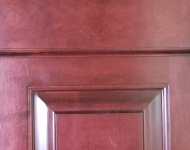 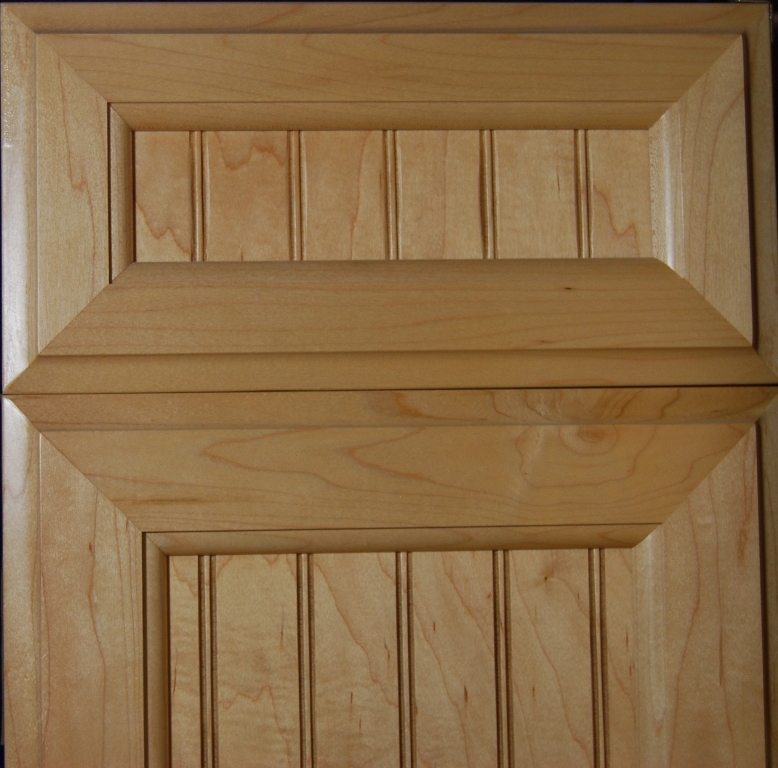 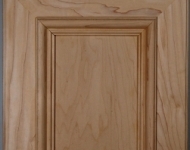 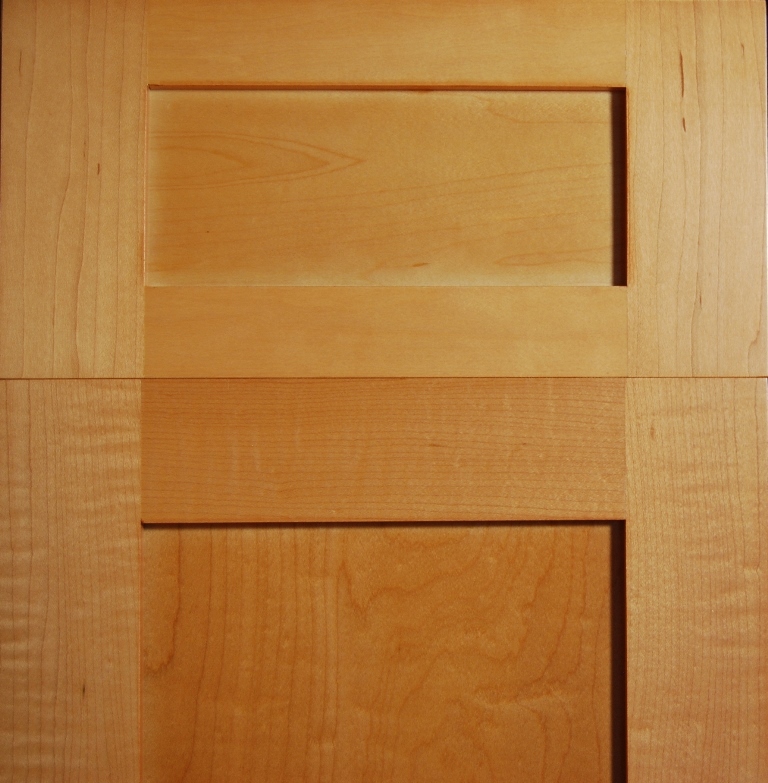 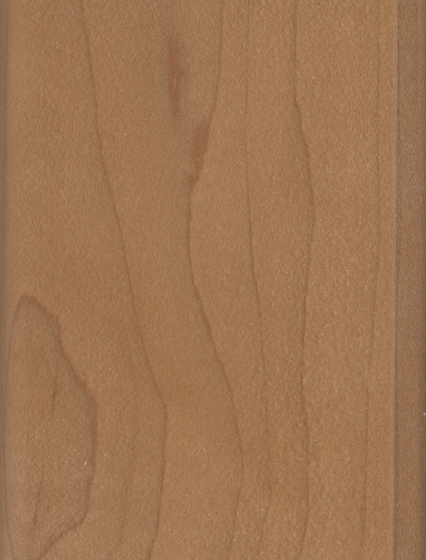 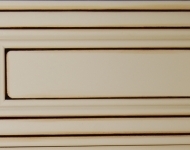 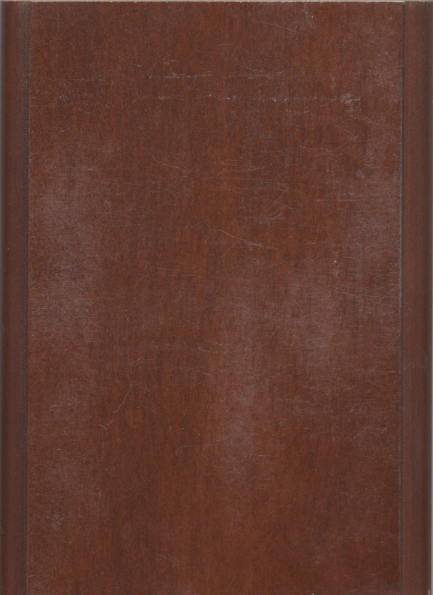 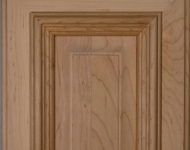 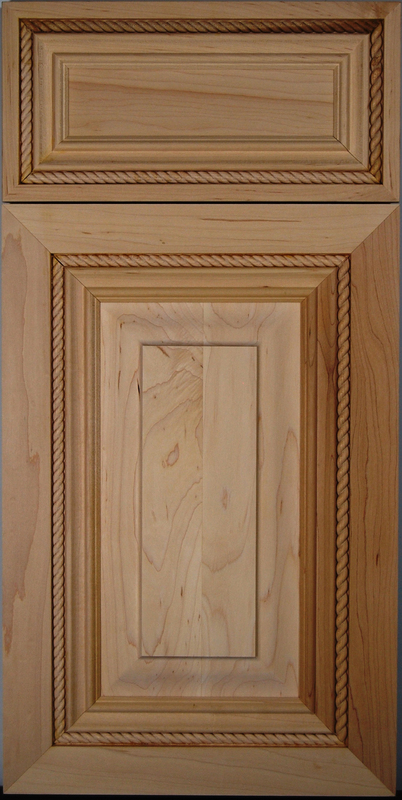 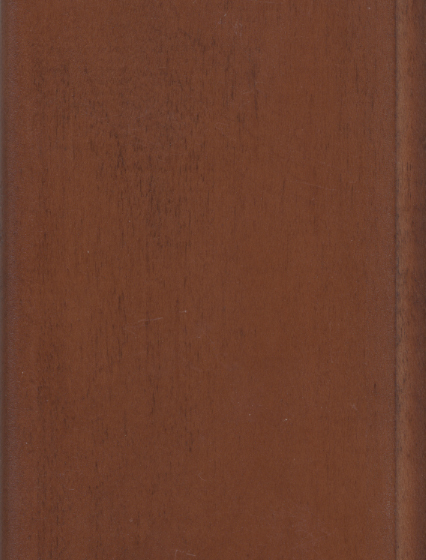 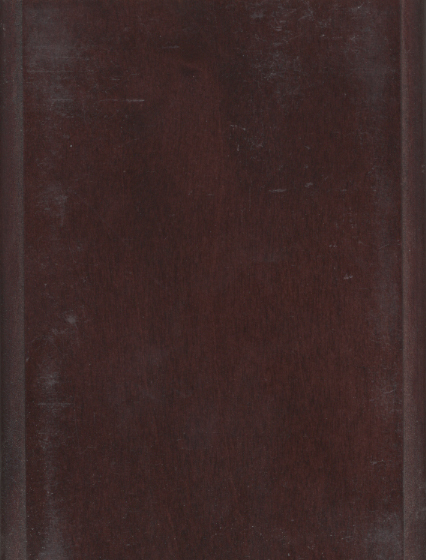 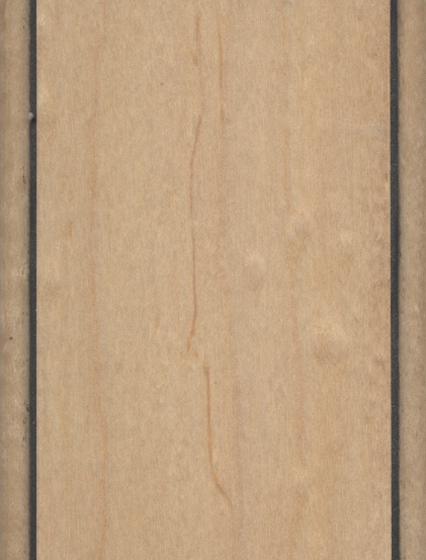 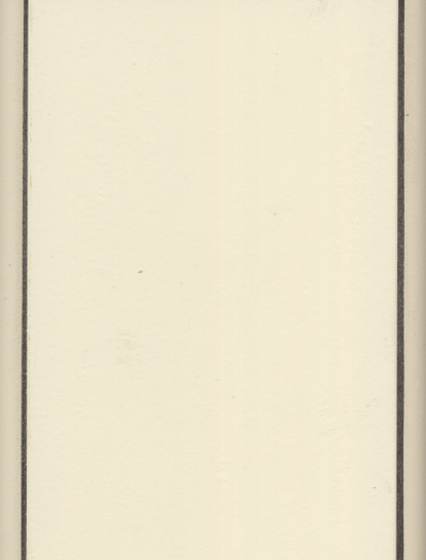 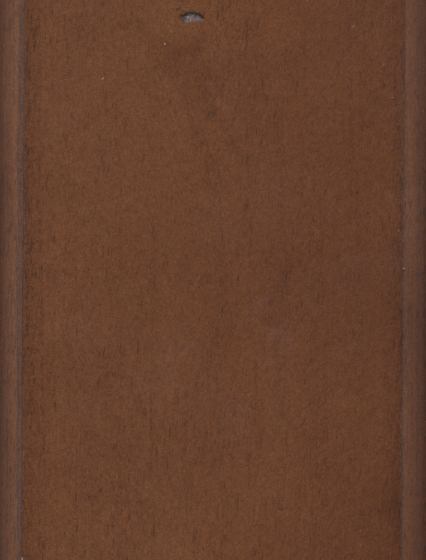 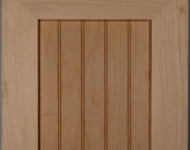 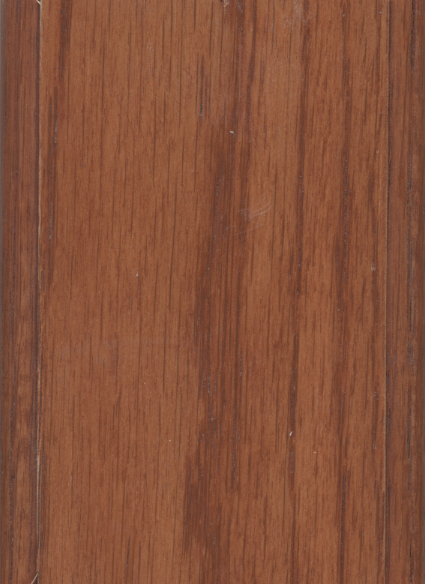 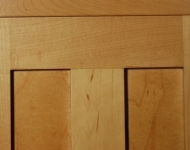 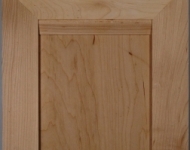 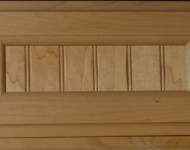 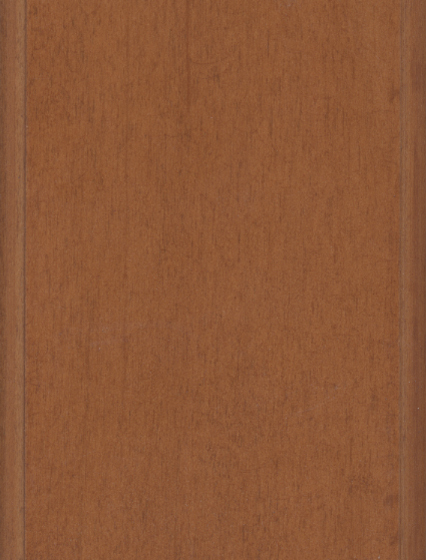 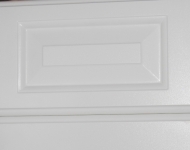 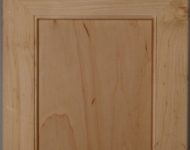 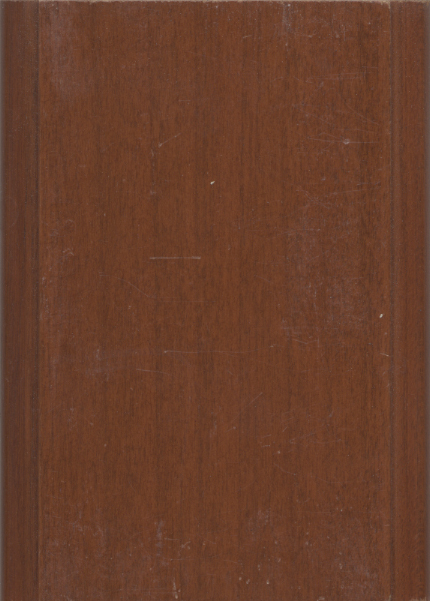 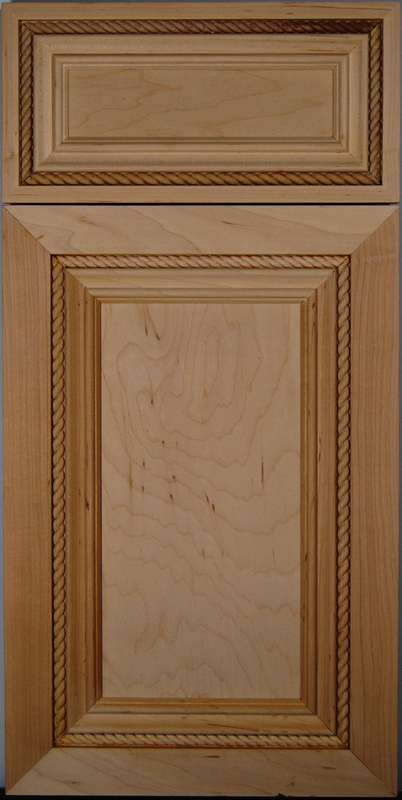 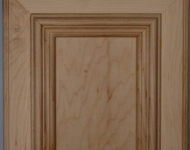 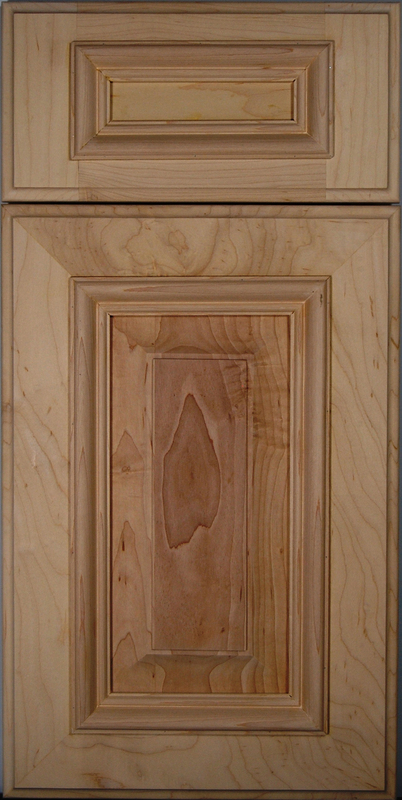 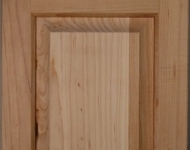 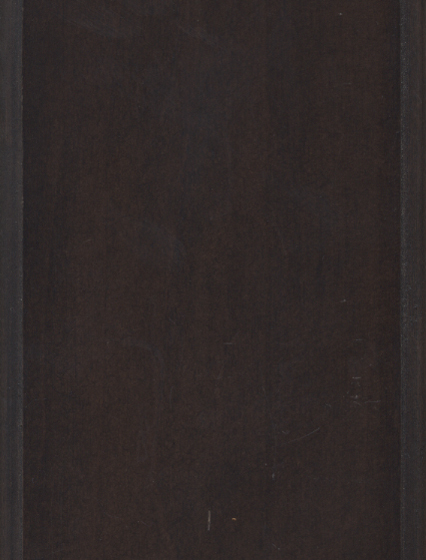 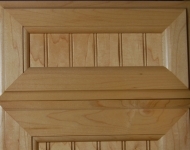 Browse all available door styles and stains. 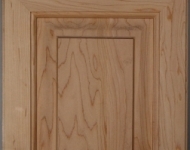 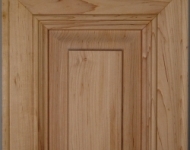 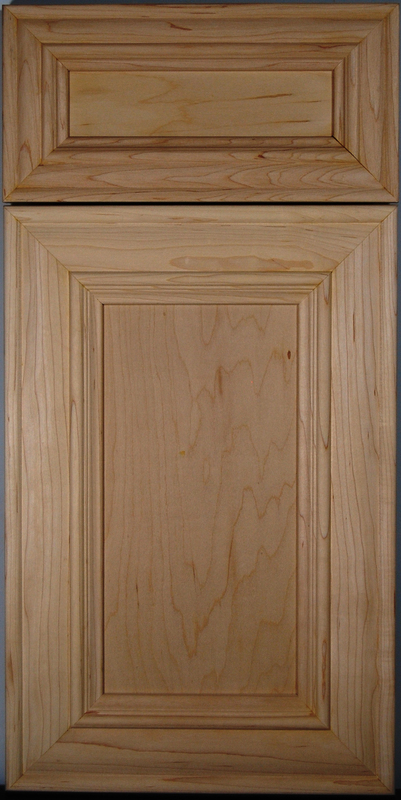 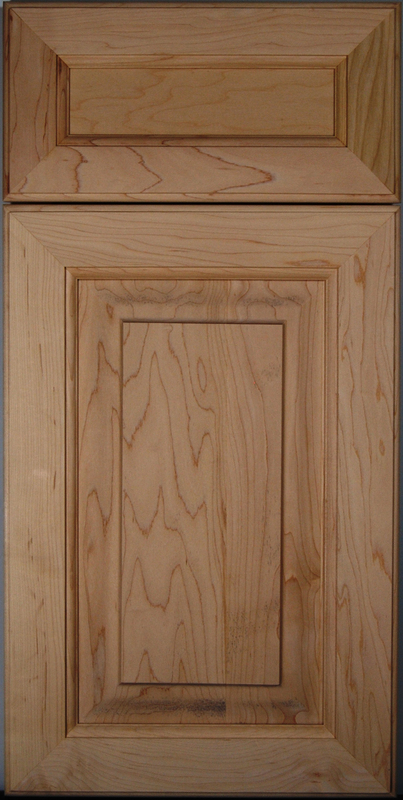 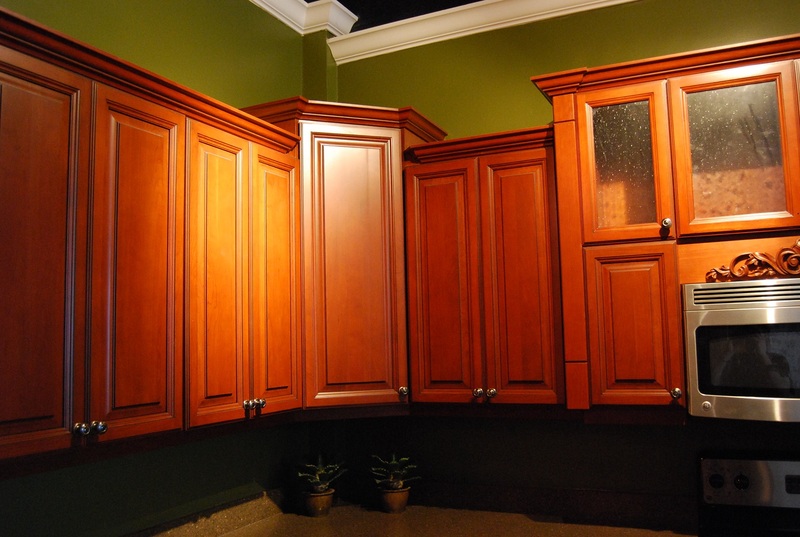 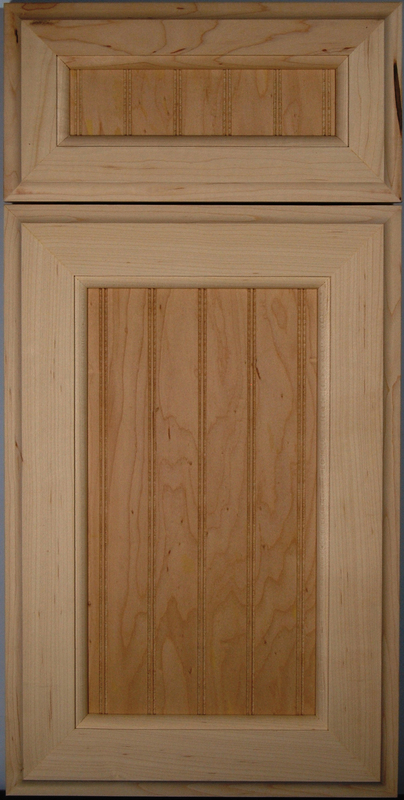 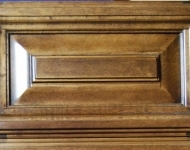 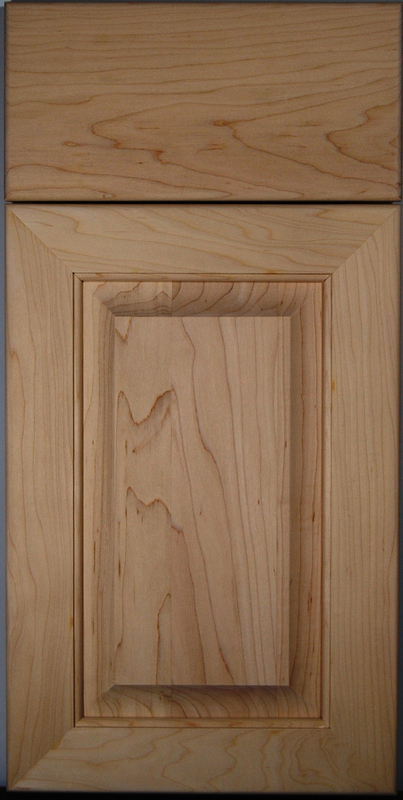 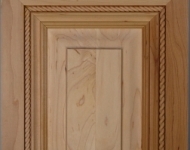 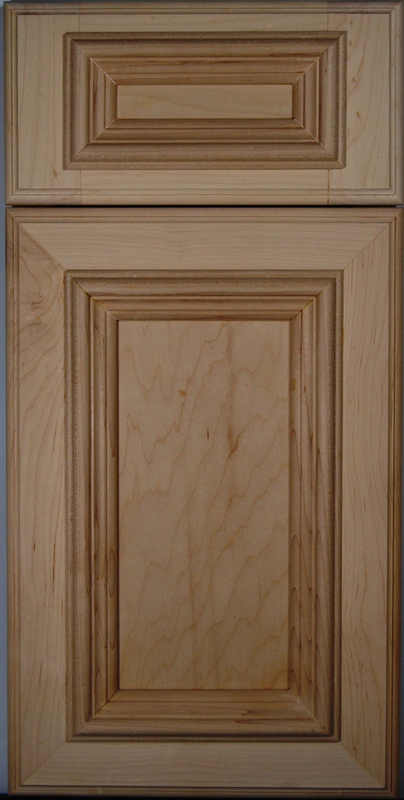 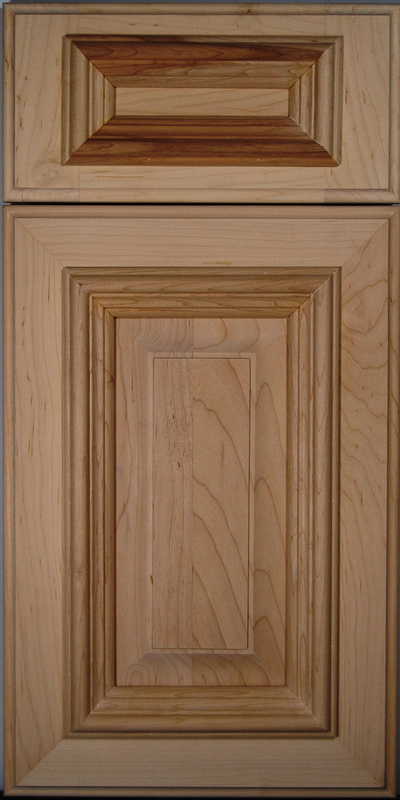 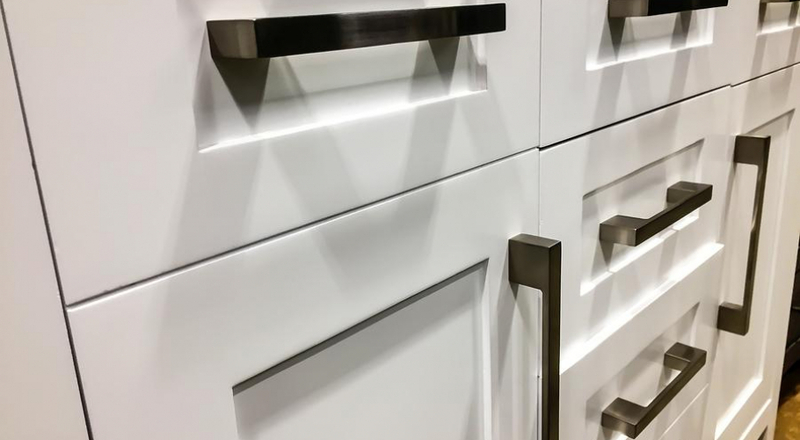 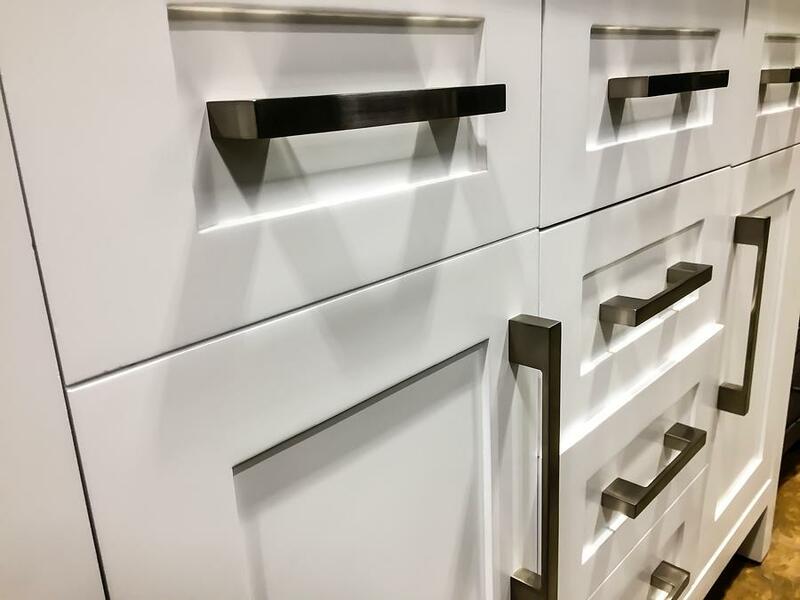 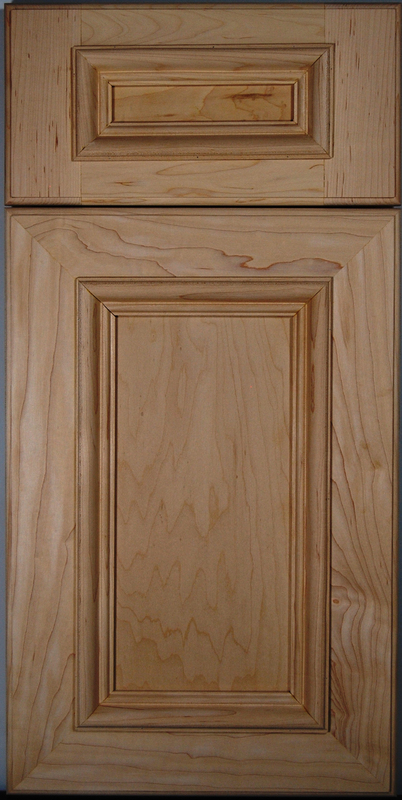 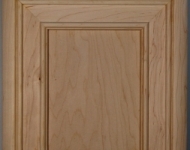 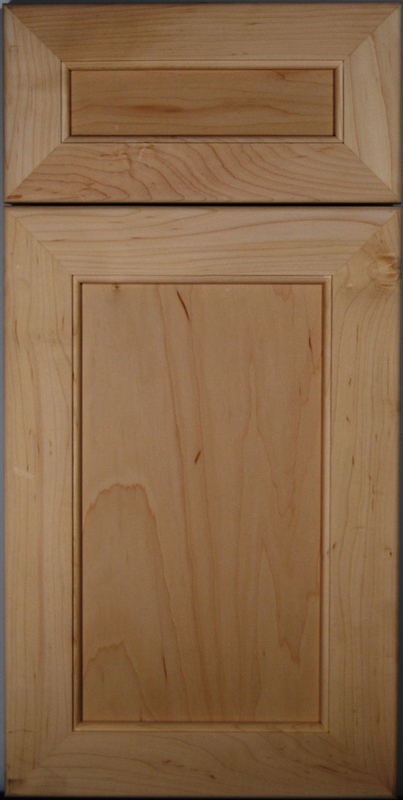 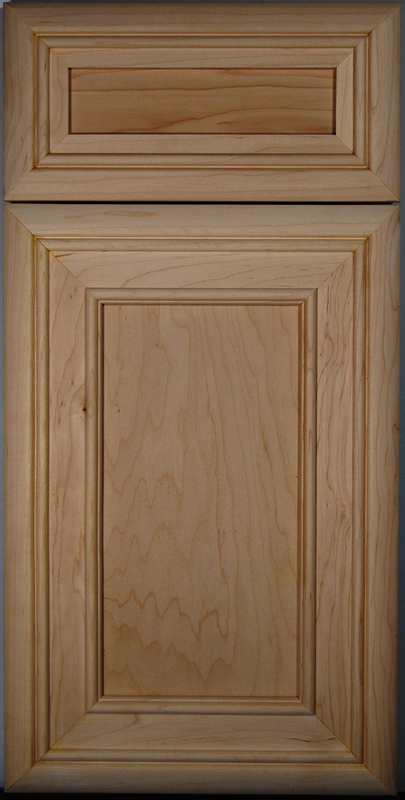 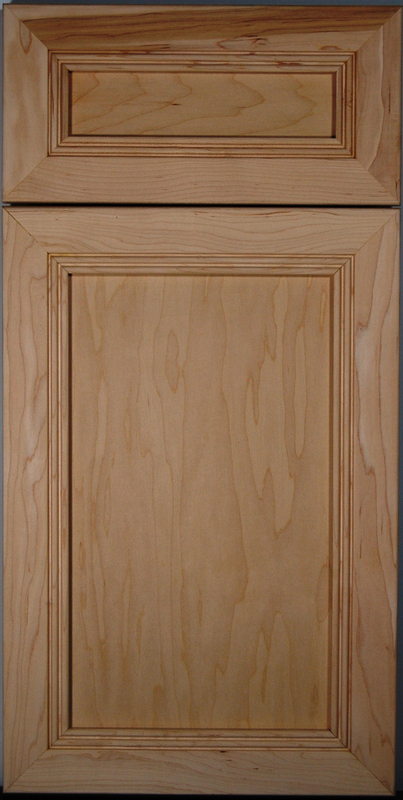 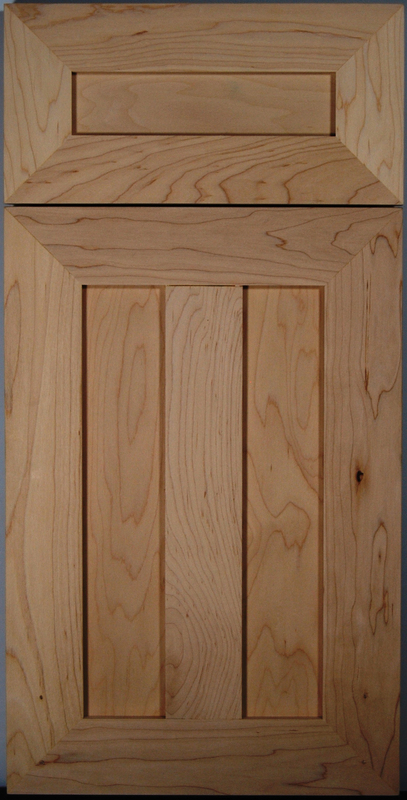 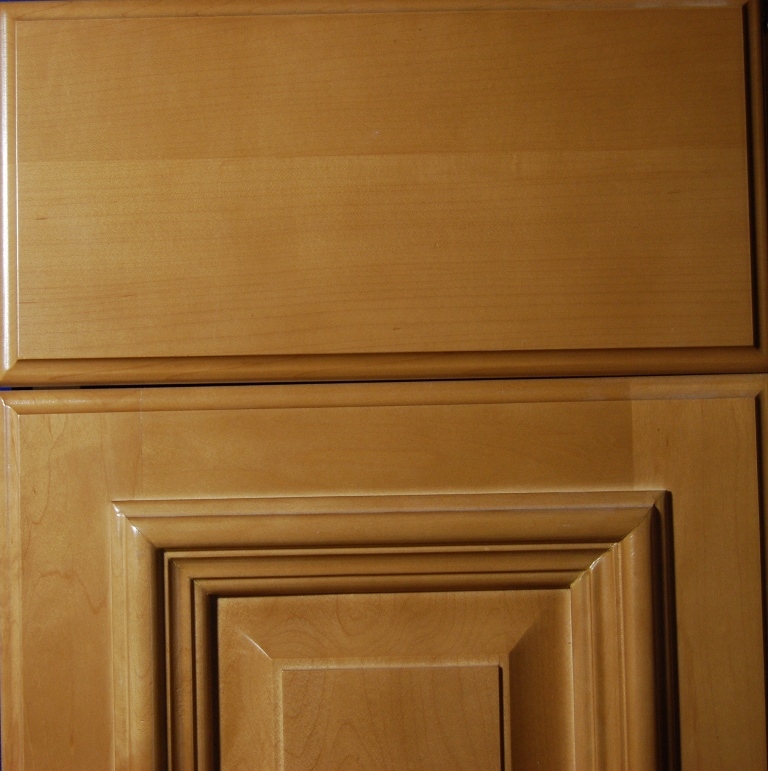 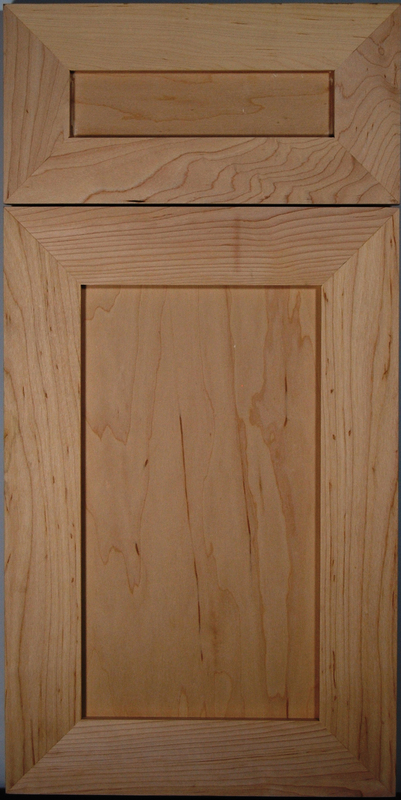 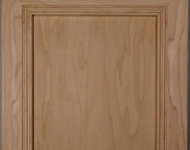 We have multiple door styles to give your cabinets some added taste, and keep them from being just planks covering your cabinets. 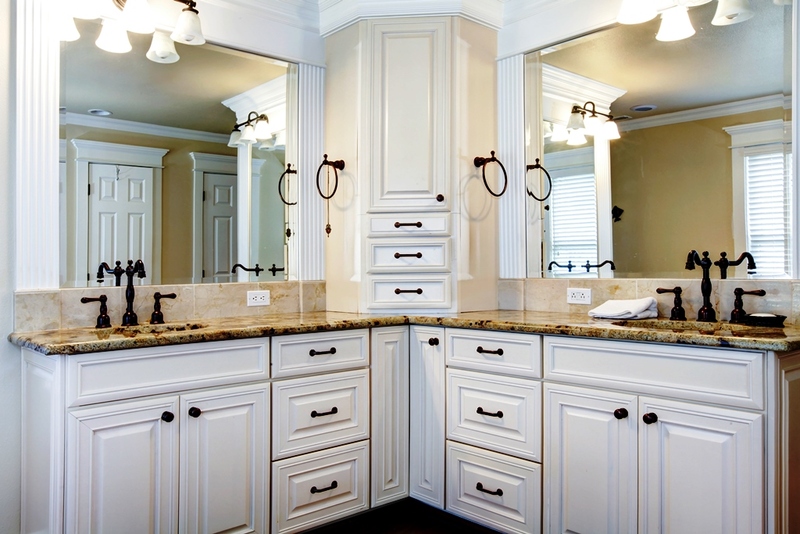 Find the style that matches your style the best! 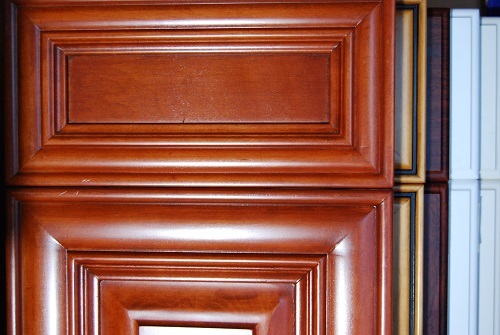 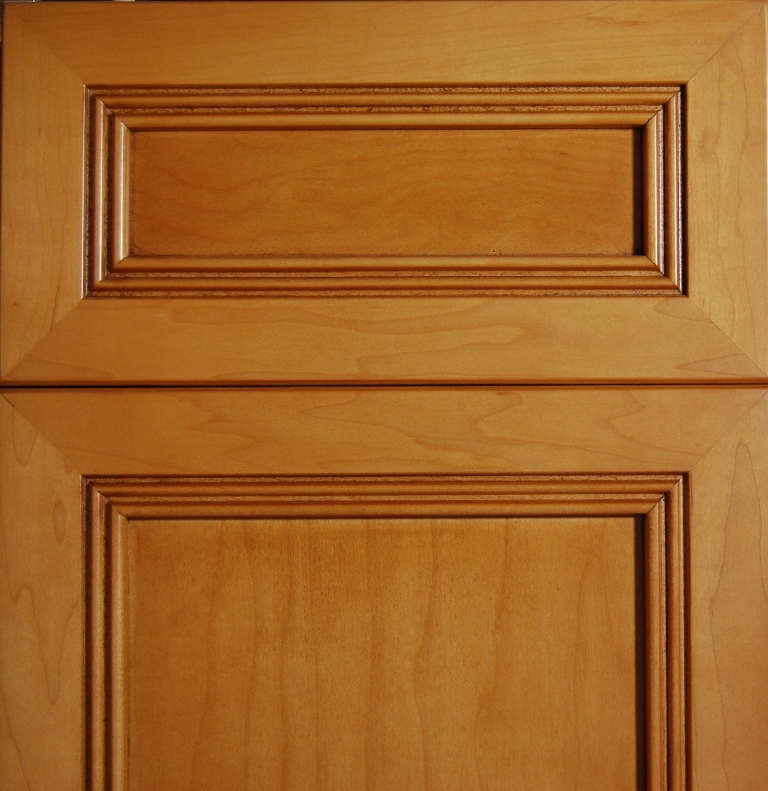 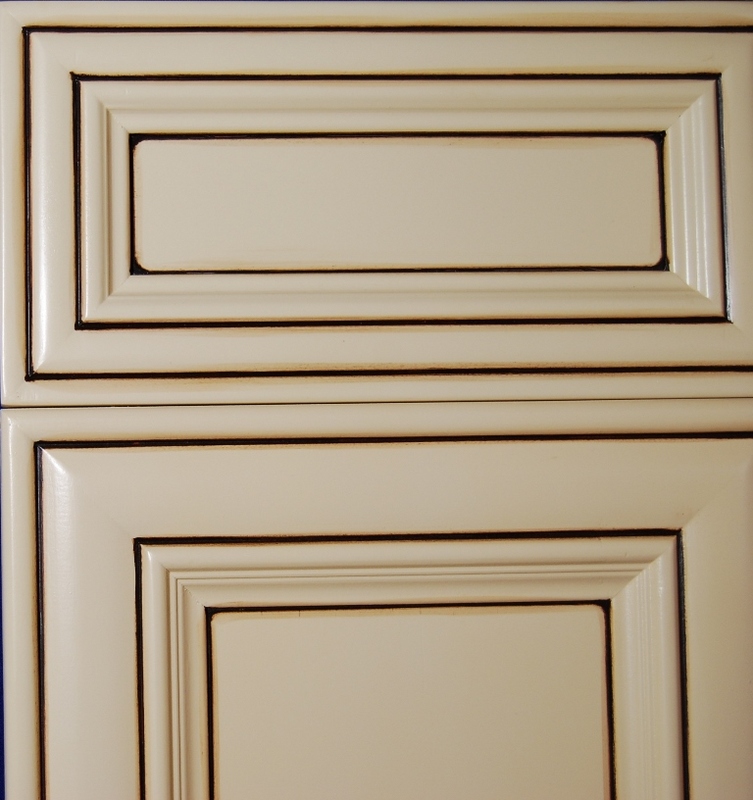 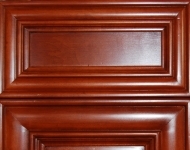 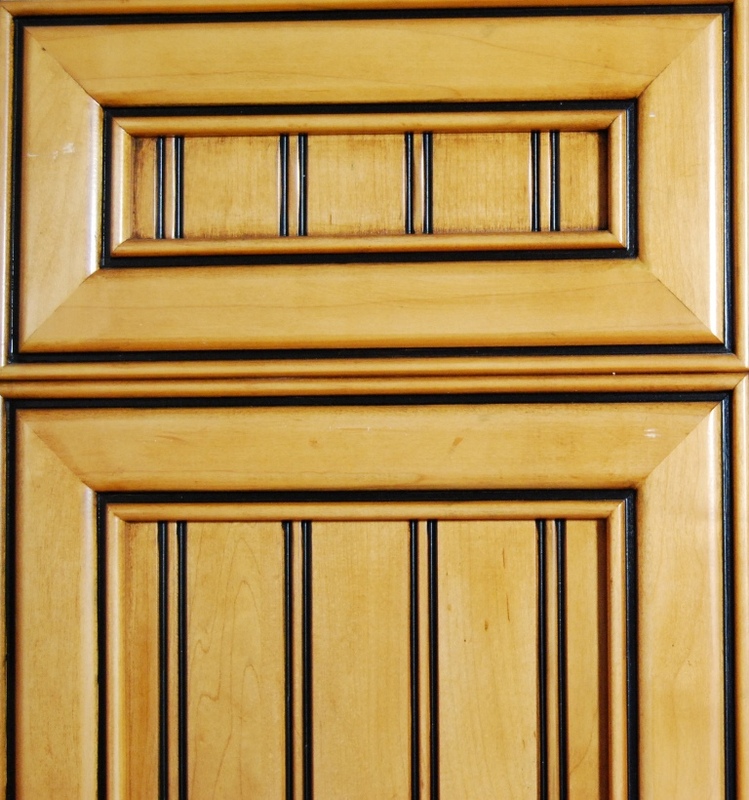 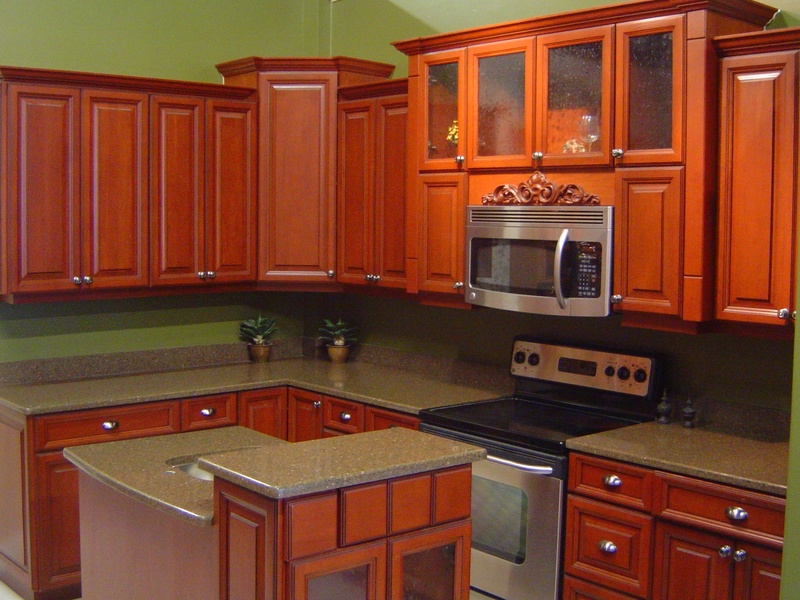 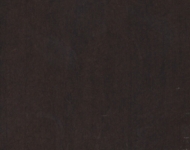 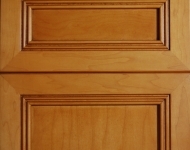 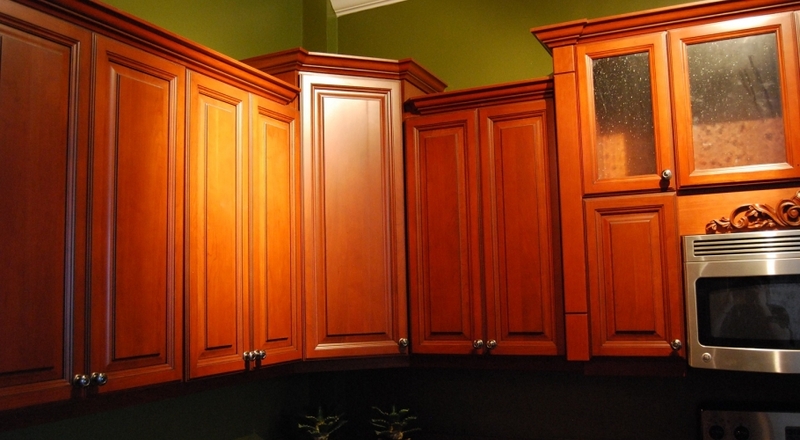 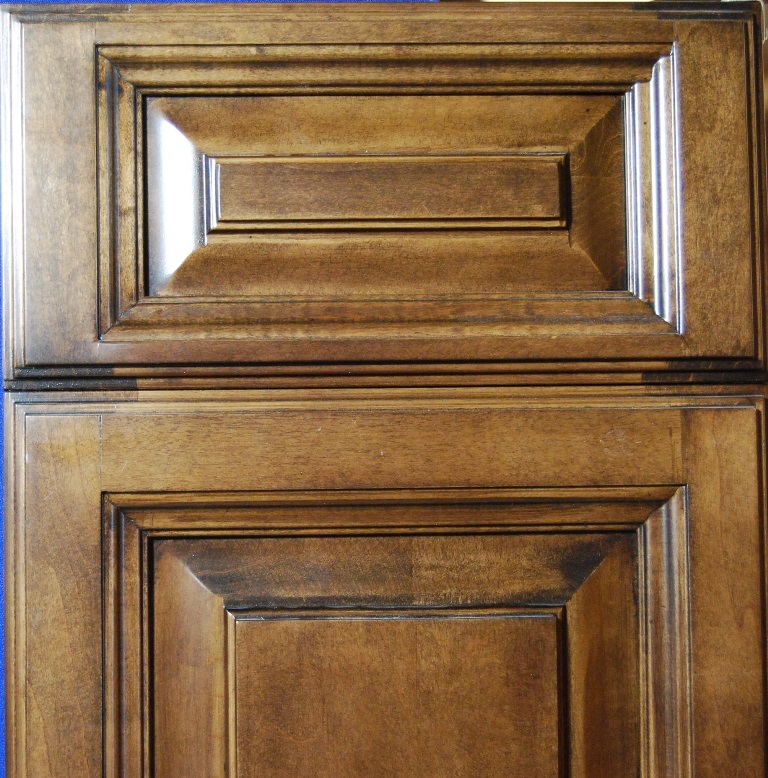 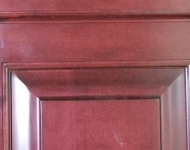 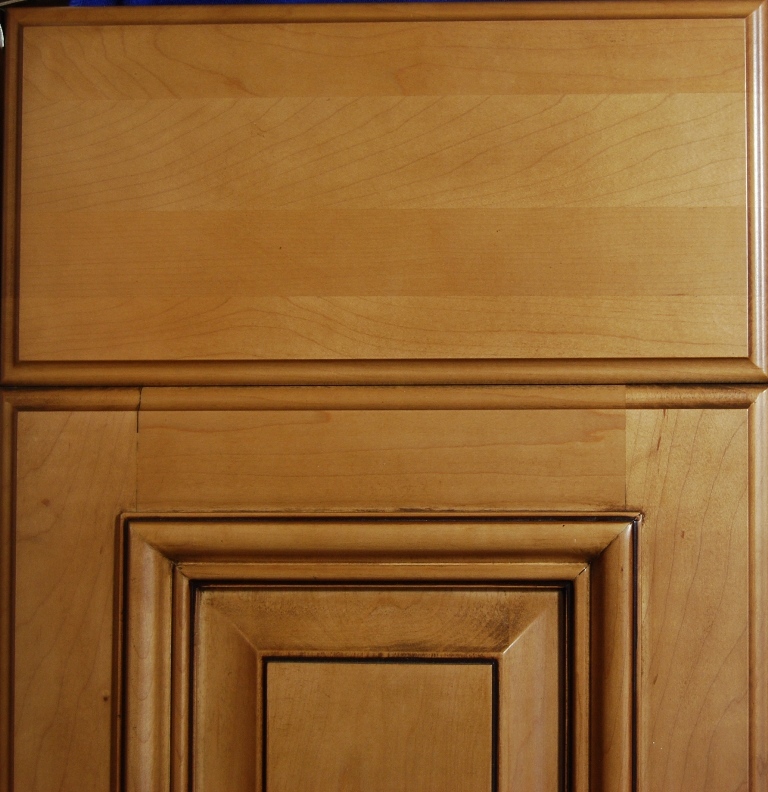 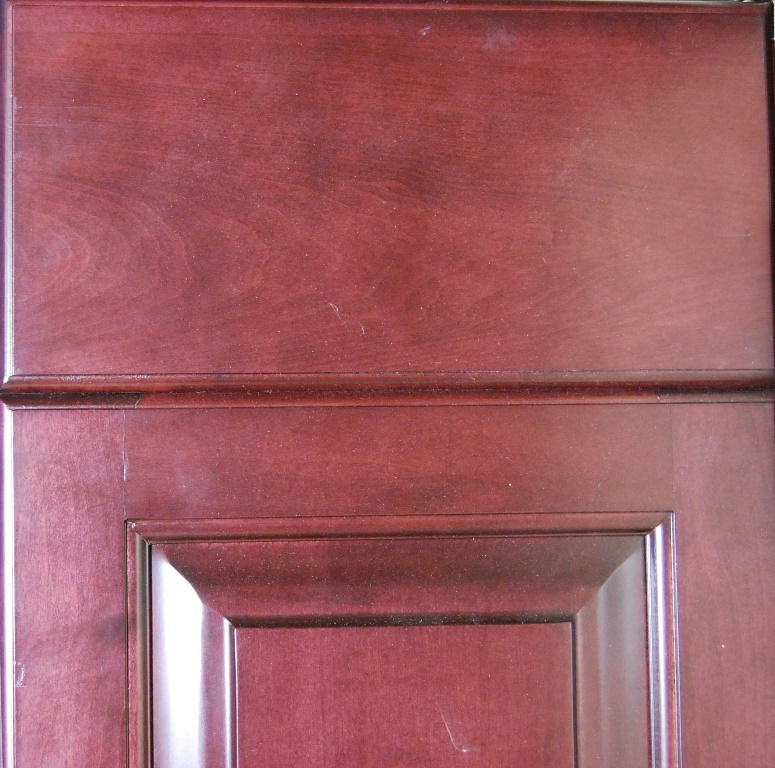 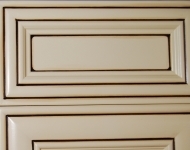 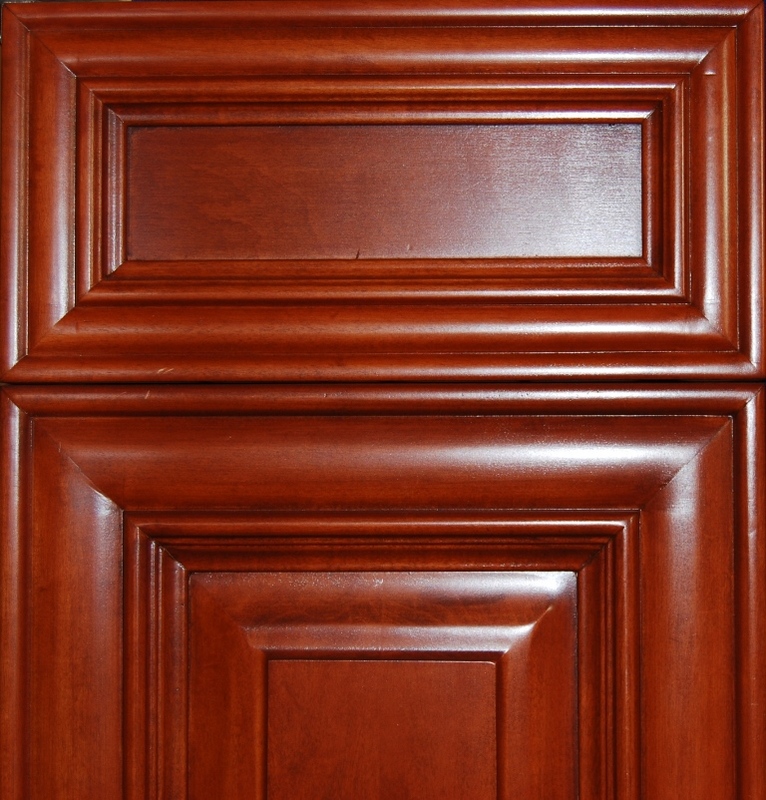 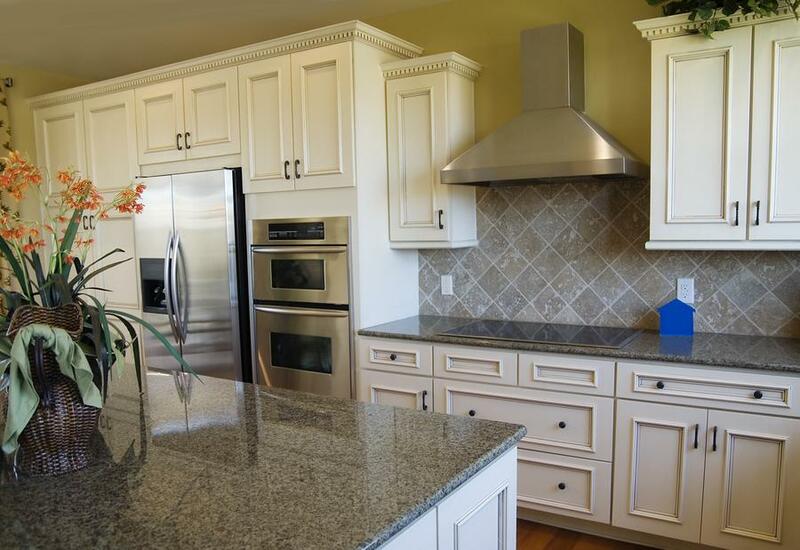 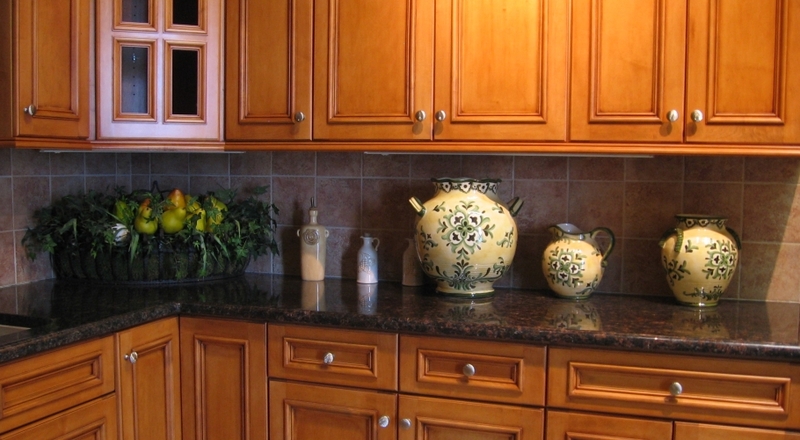 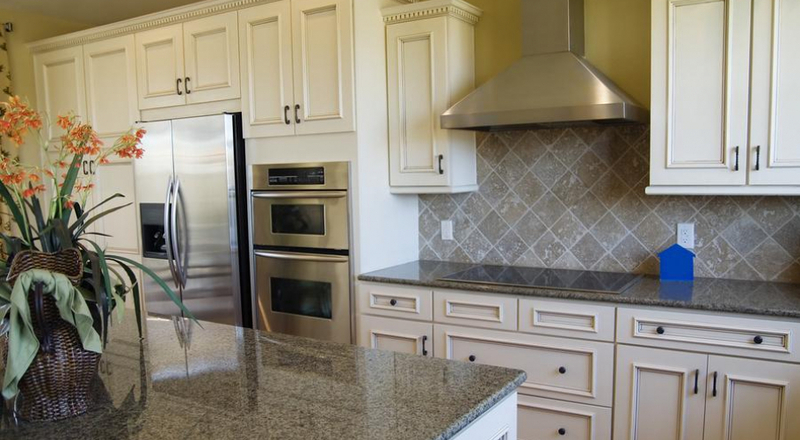 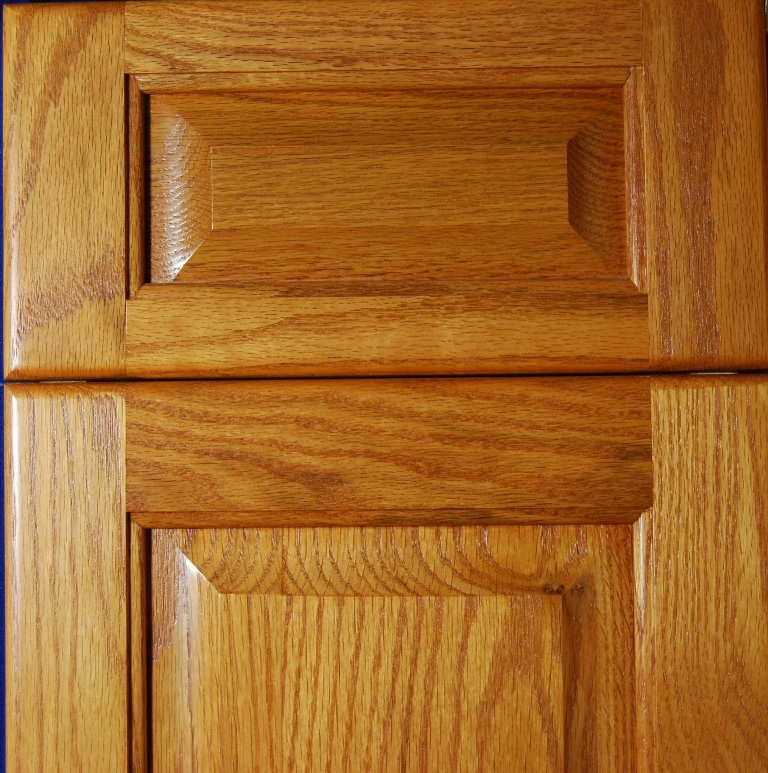 Glossy stains will protect your cabinets from various small amounts of and add even more character to your kitchen. 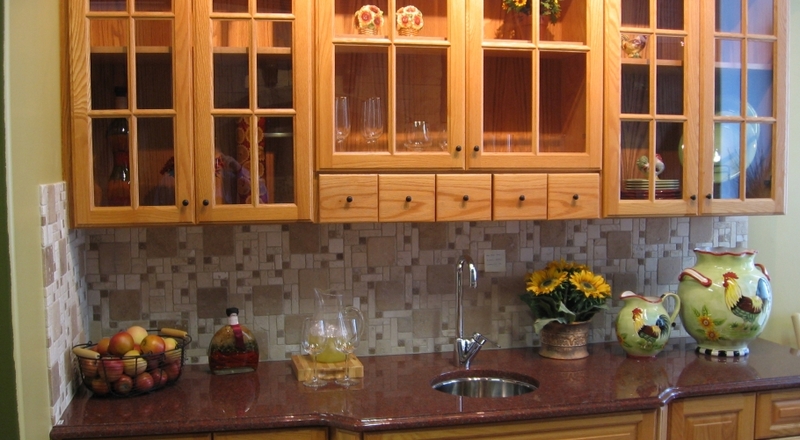 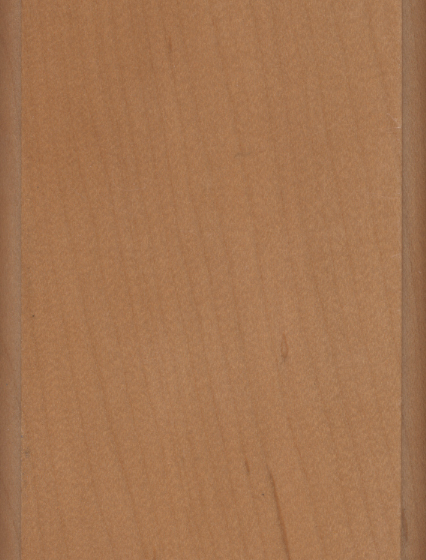 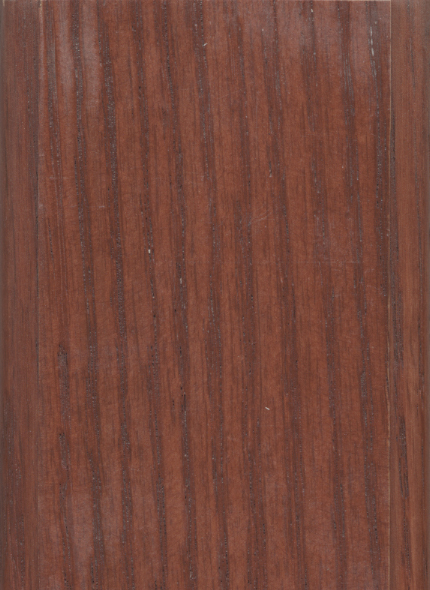 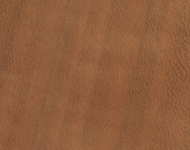 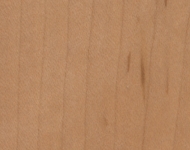 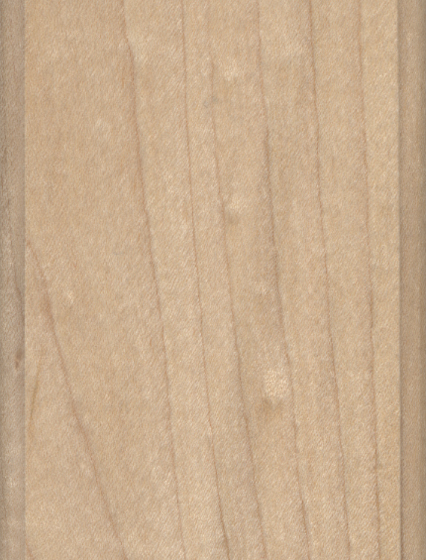 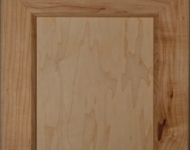 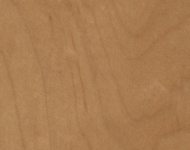 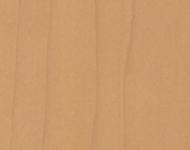 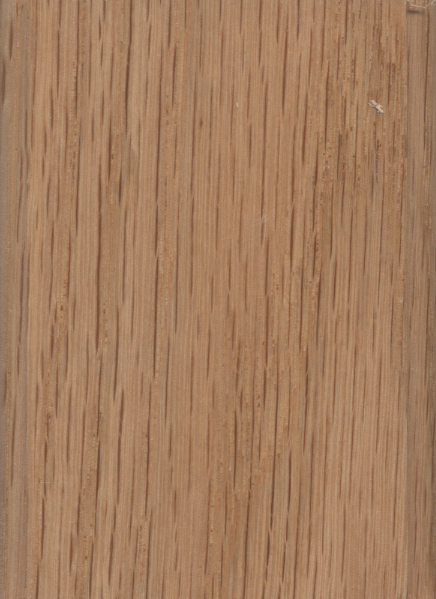 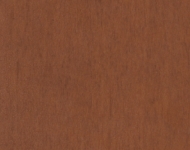 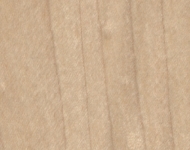 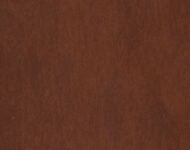 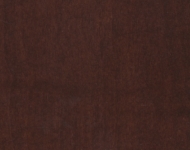 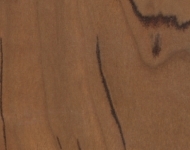 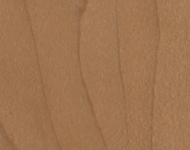 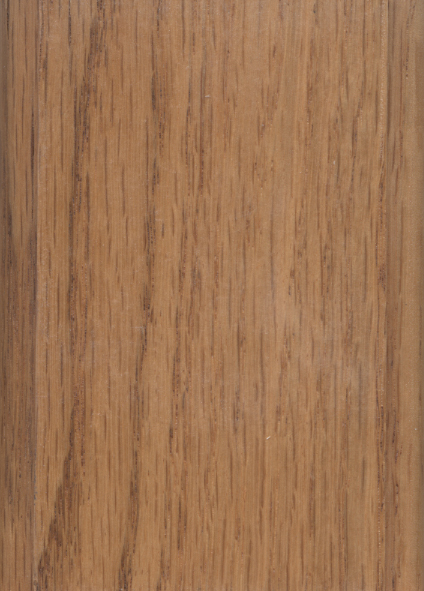 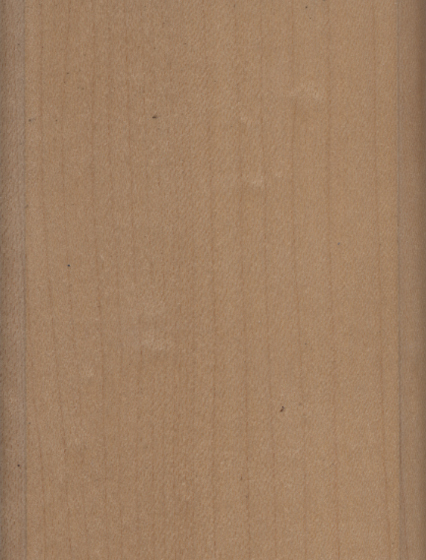 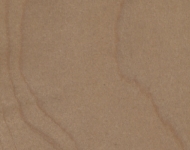 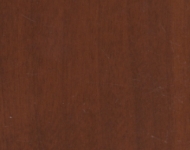 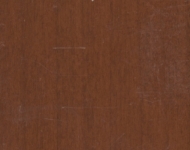 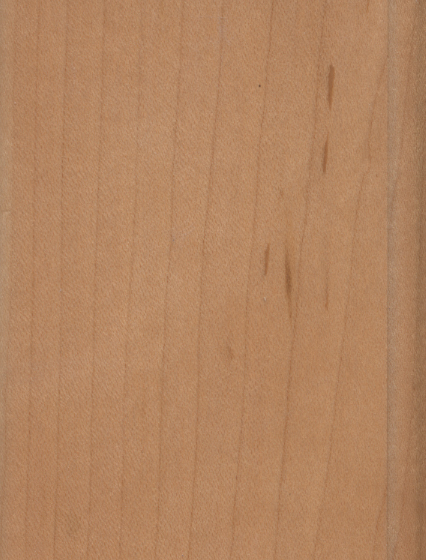 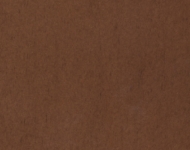 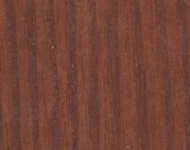 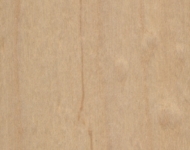 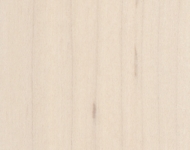 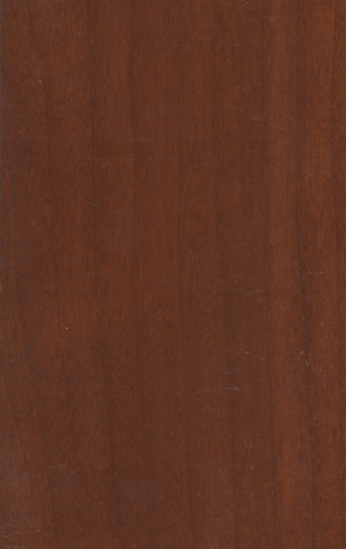 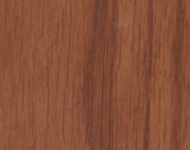 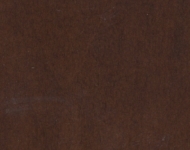 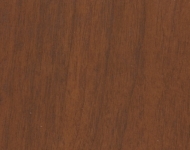 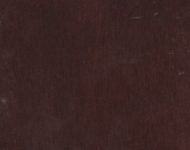 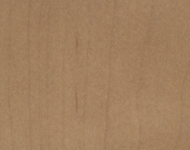 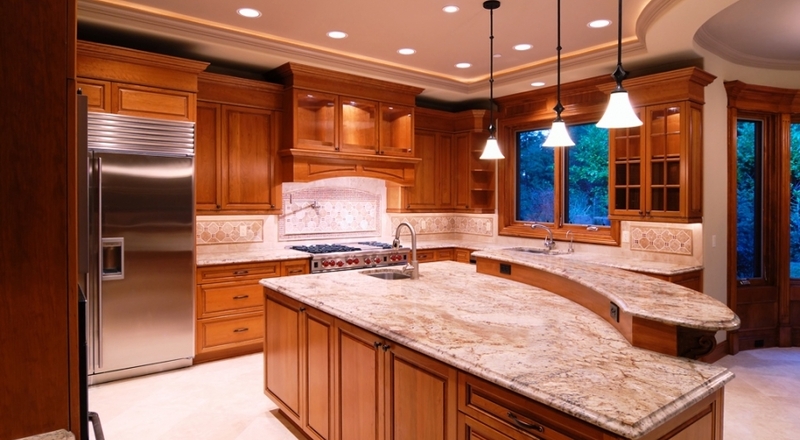 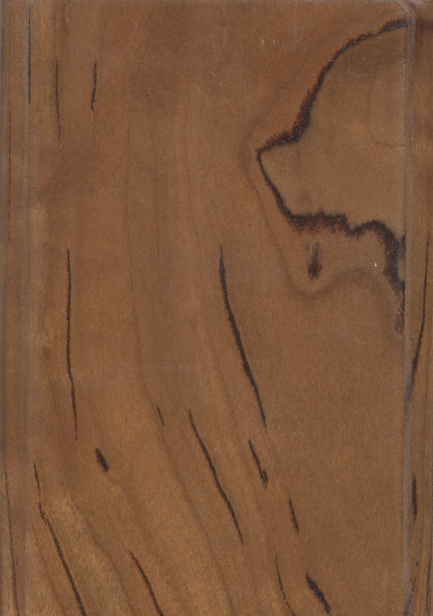 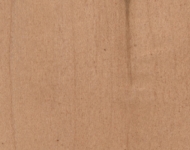 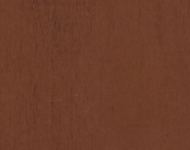 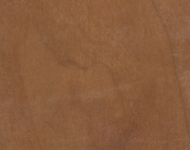 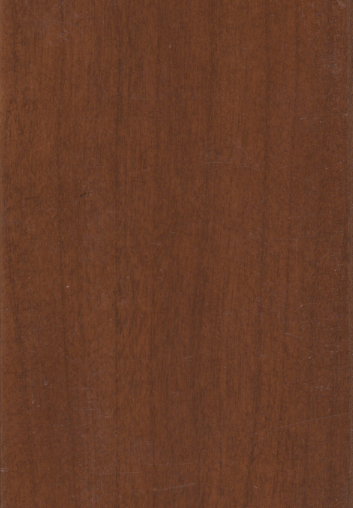 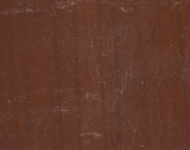 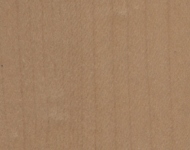 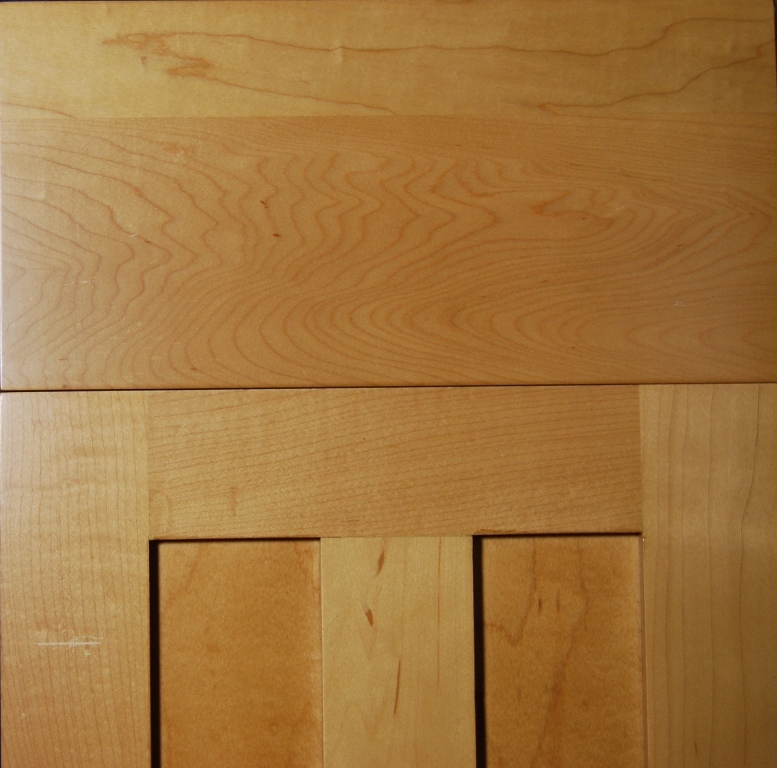 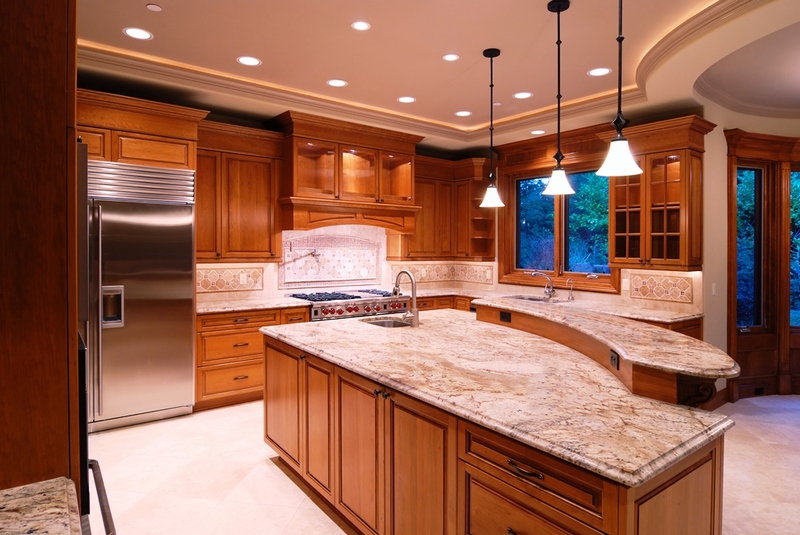 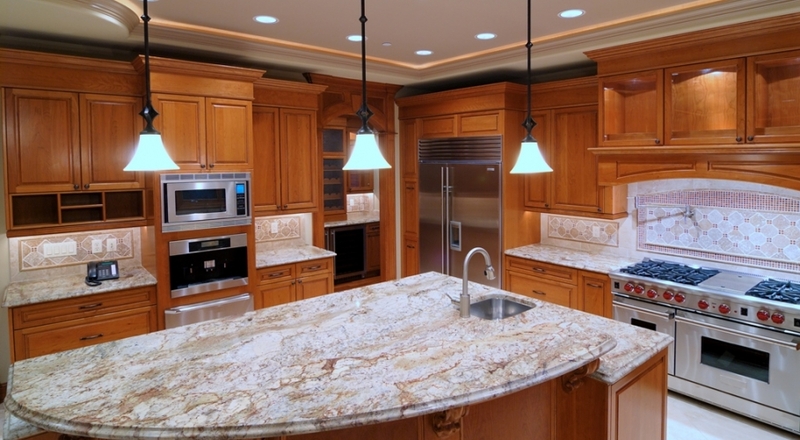 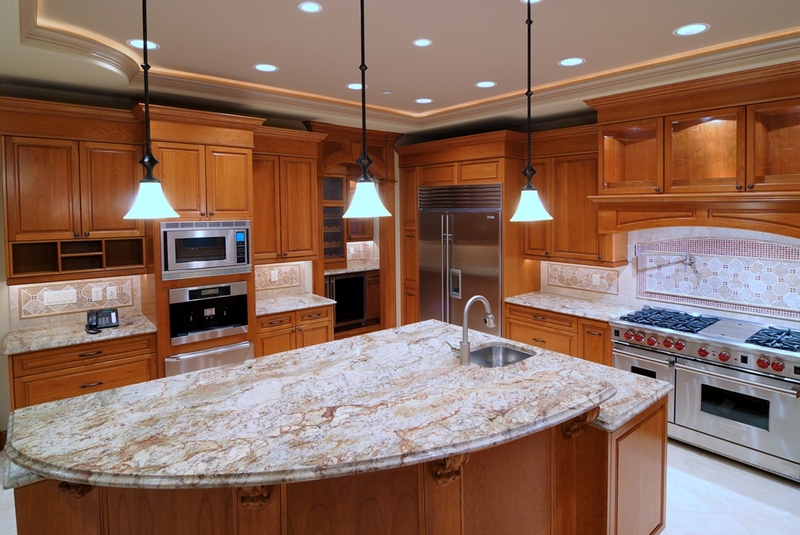 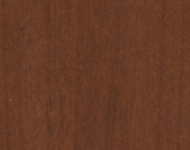 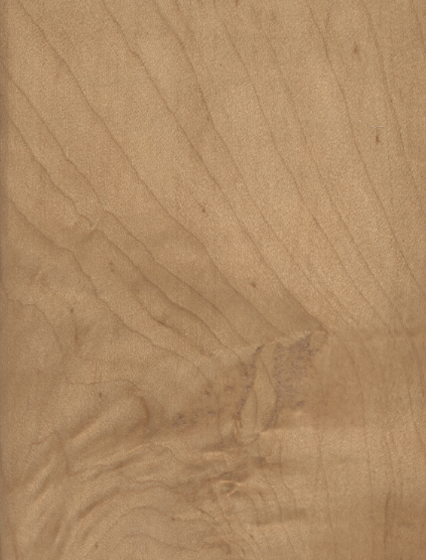 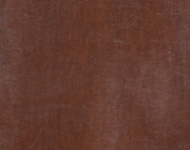 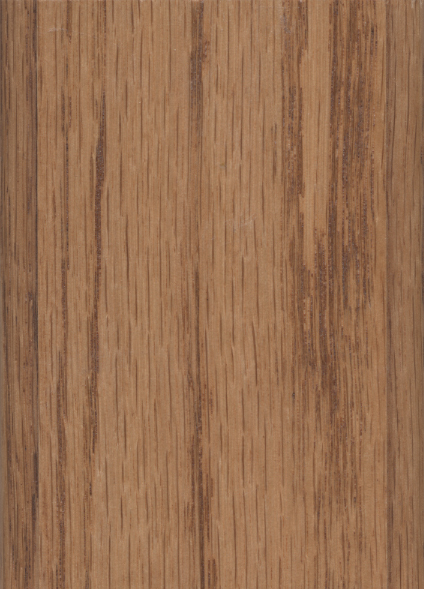 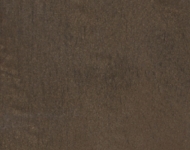 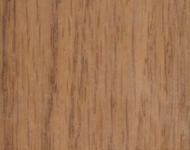 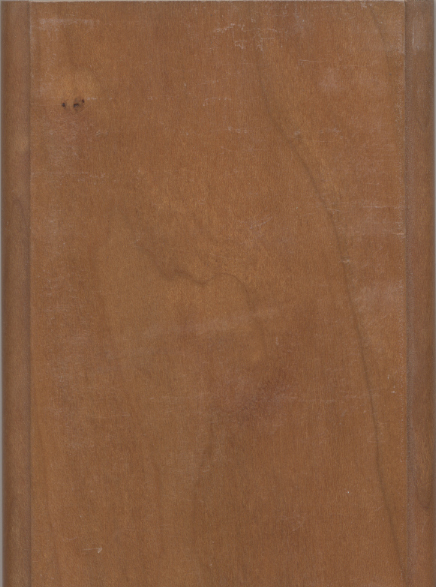 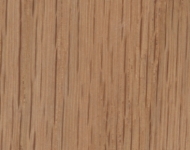 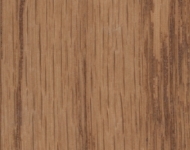 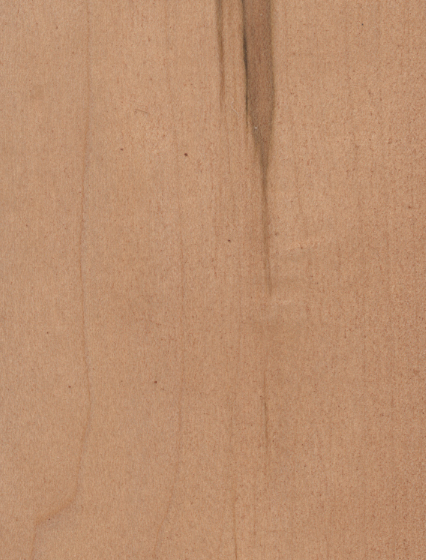 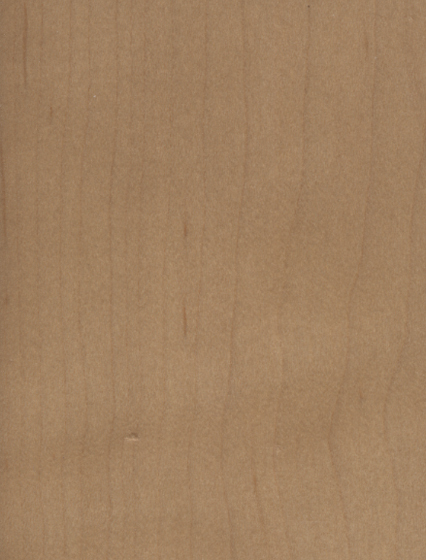 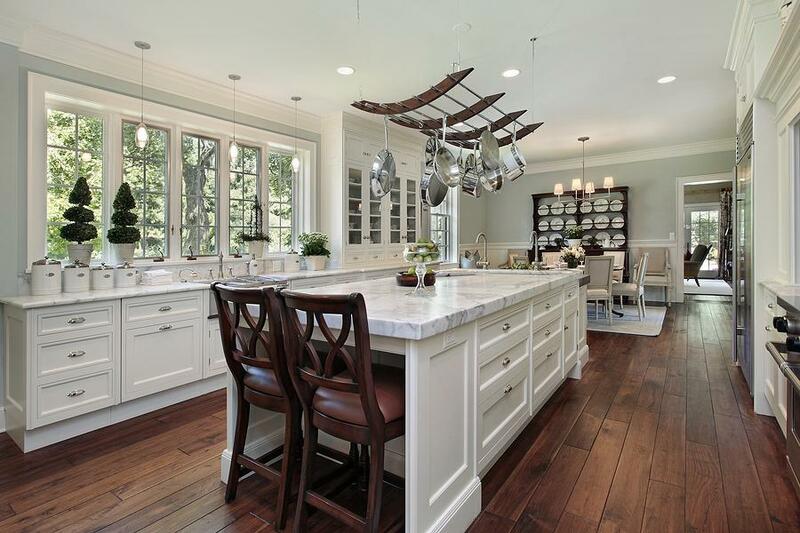 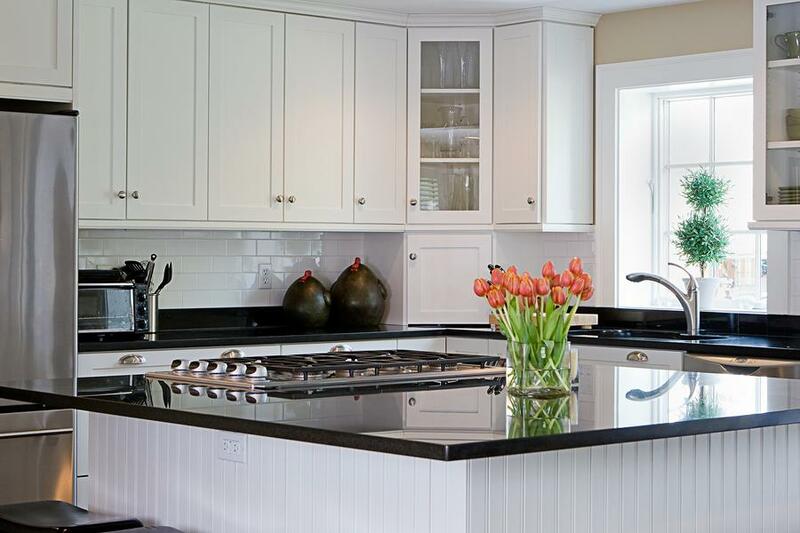 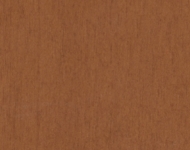 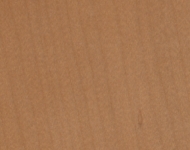 Browse tons of stains for multiple types of wood, find the stain that's right for your kitchen. 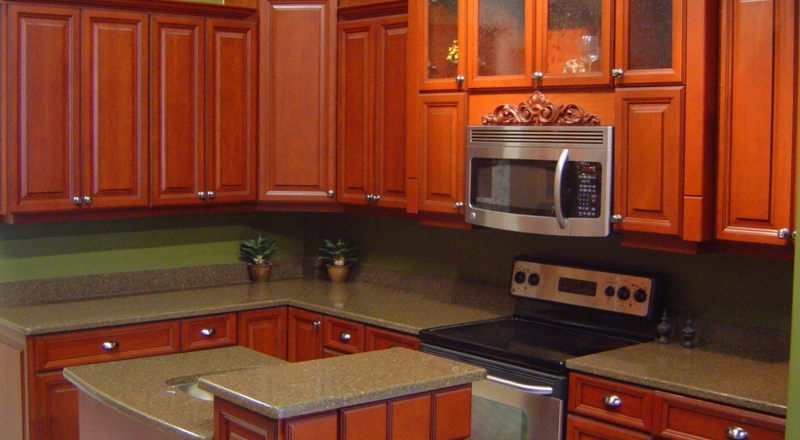 Feeling overwhelmed by the choices? 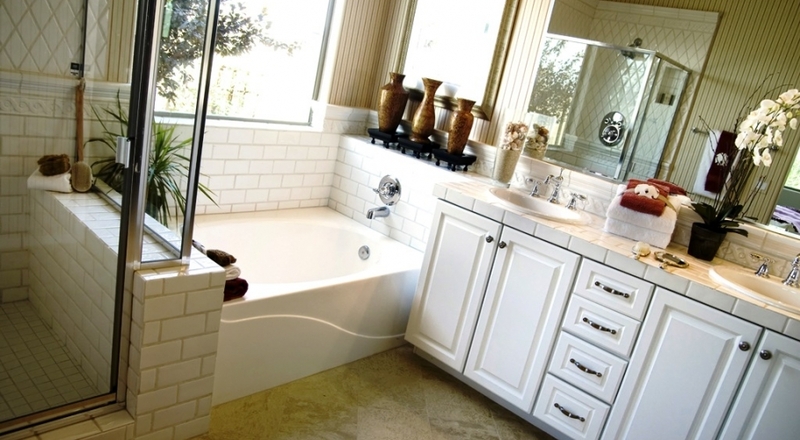 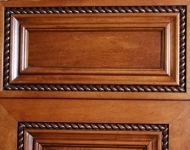 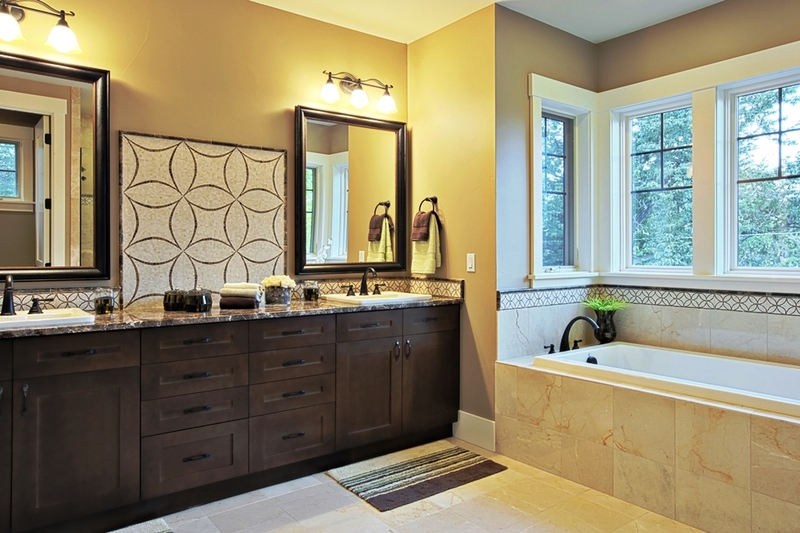 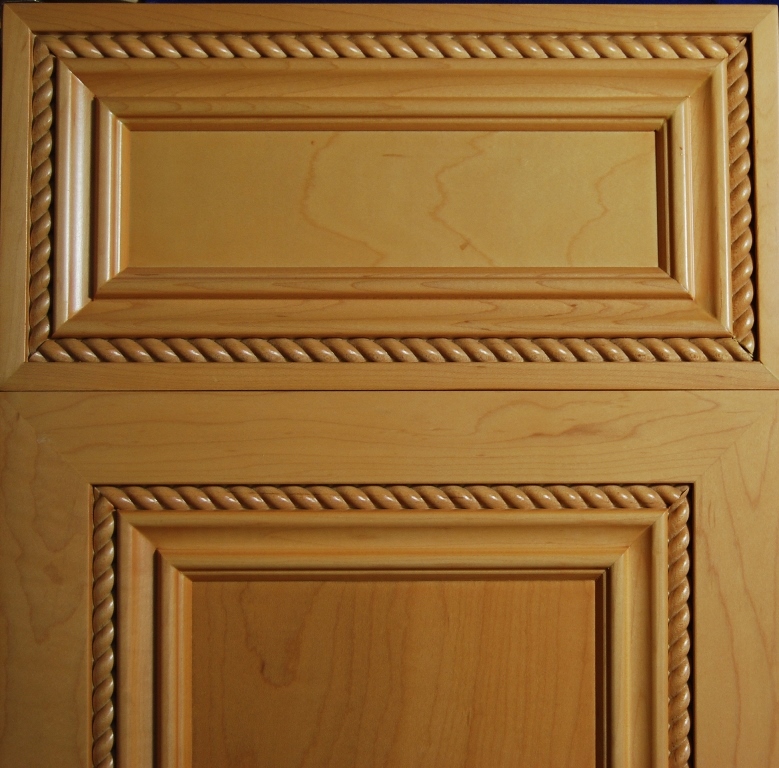 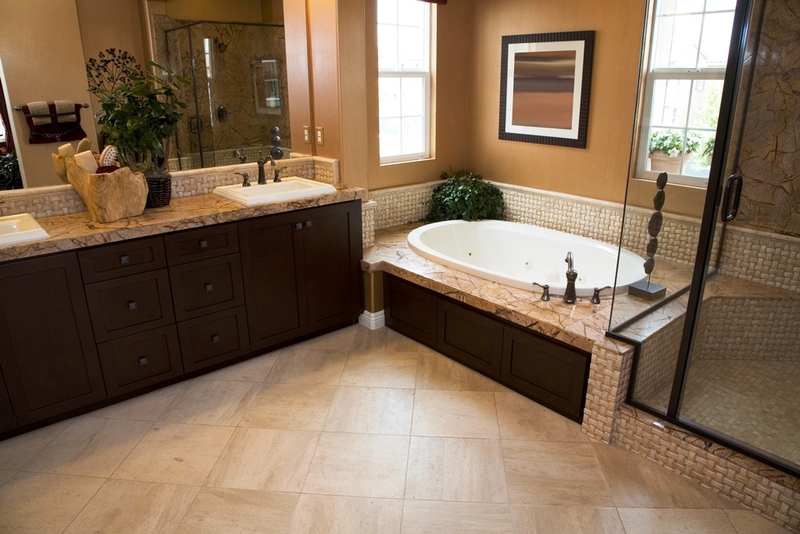 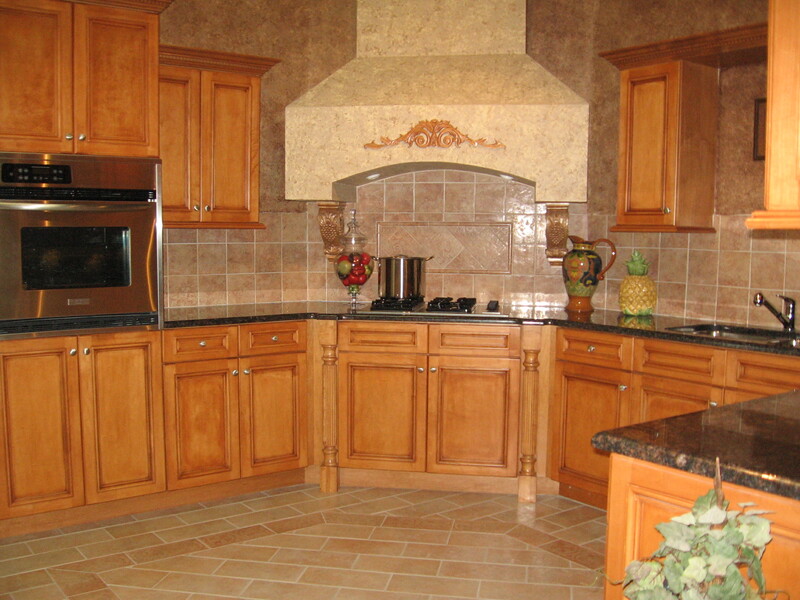 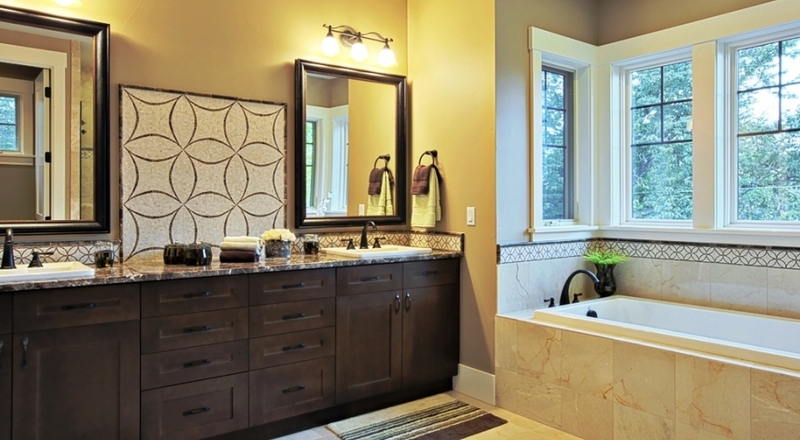 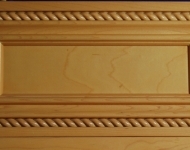 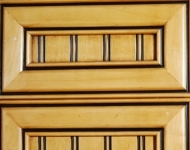 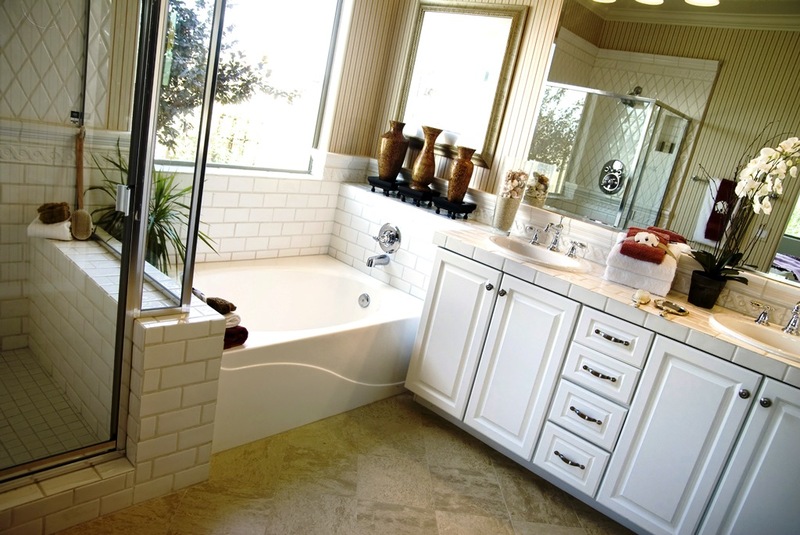 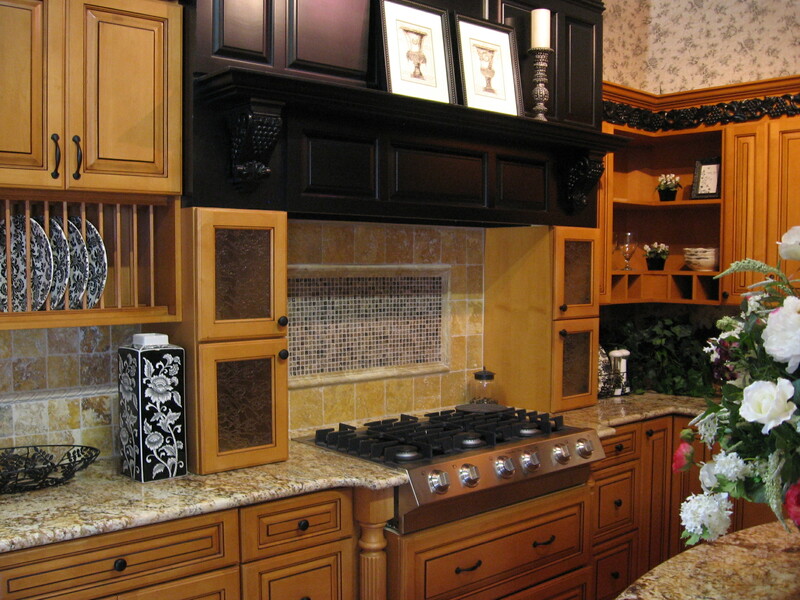 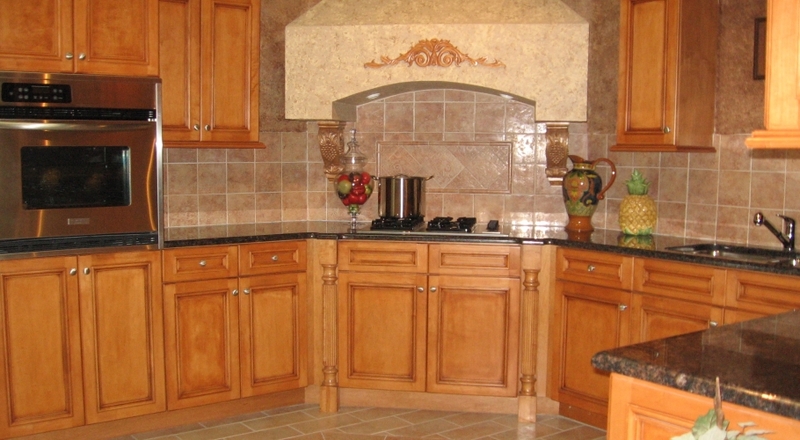 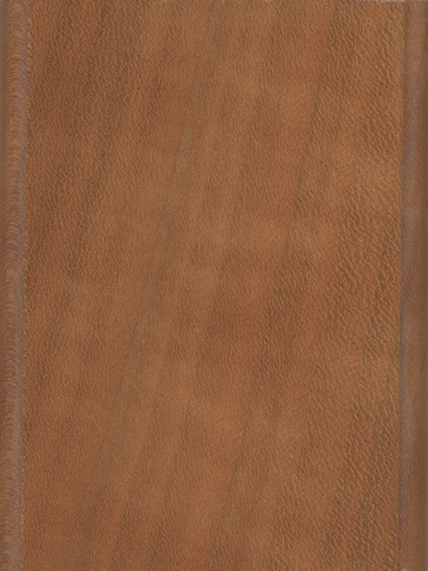 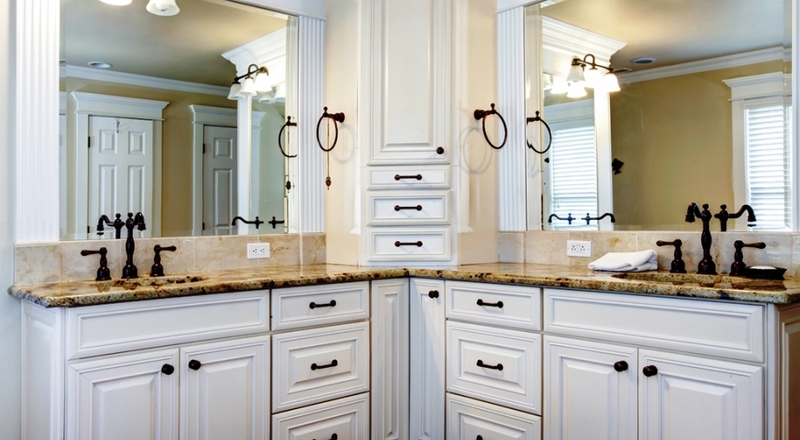 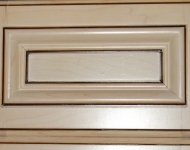 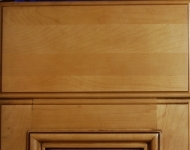 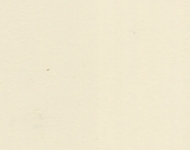 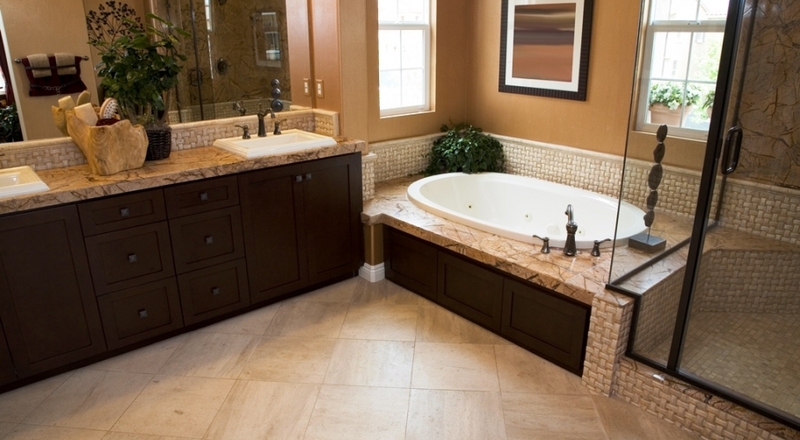 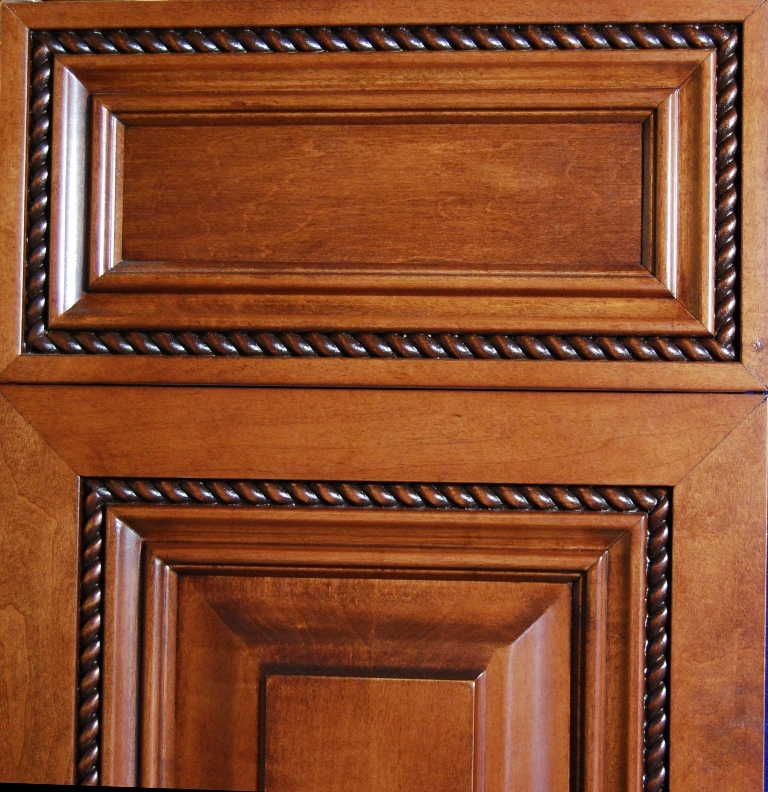 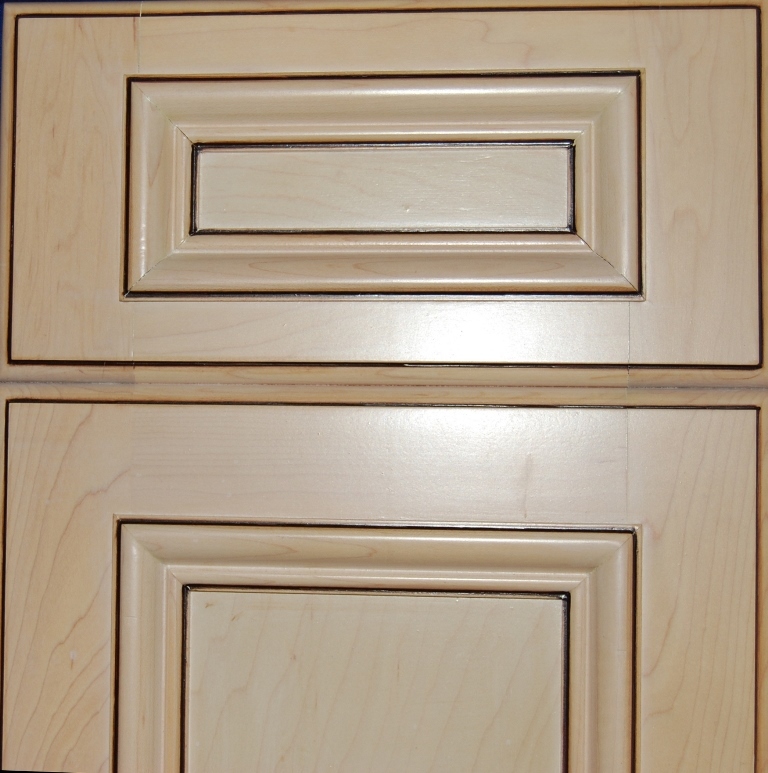 We've put together a small gallery so that you may view just a few of the stylized cabinets that can be created. 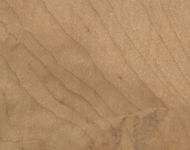 Isn't visualization grand?